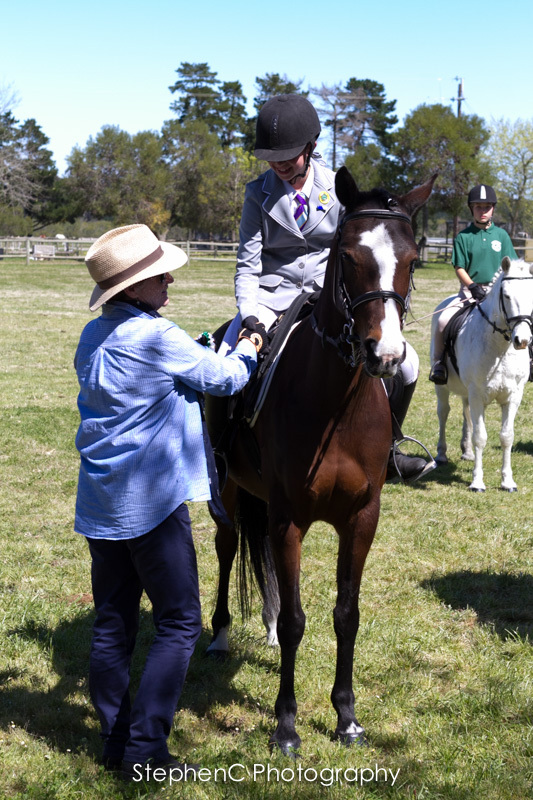 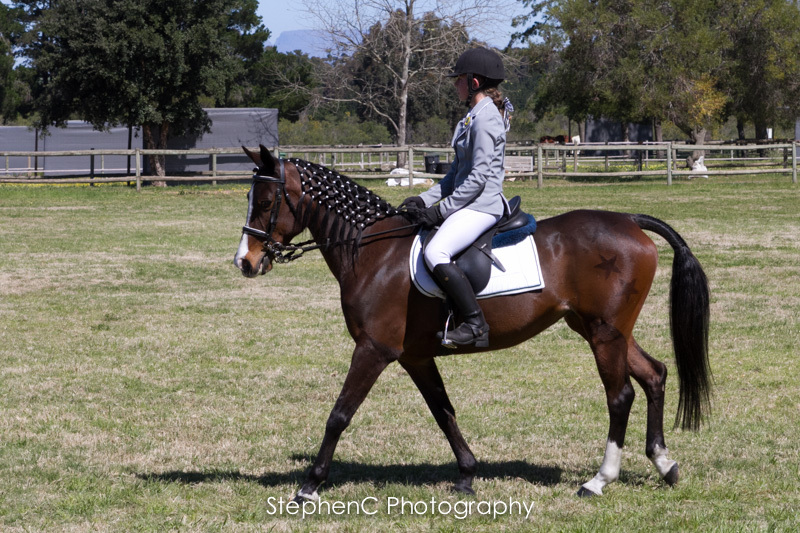 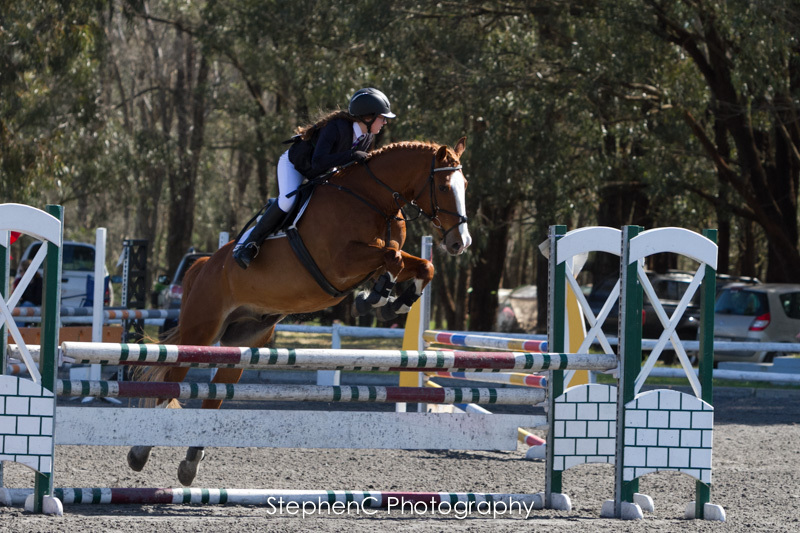 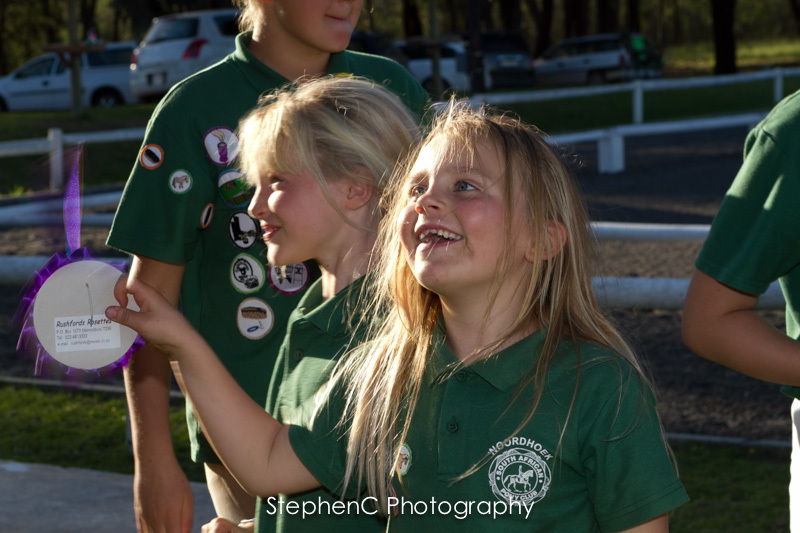 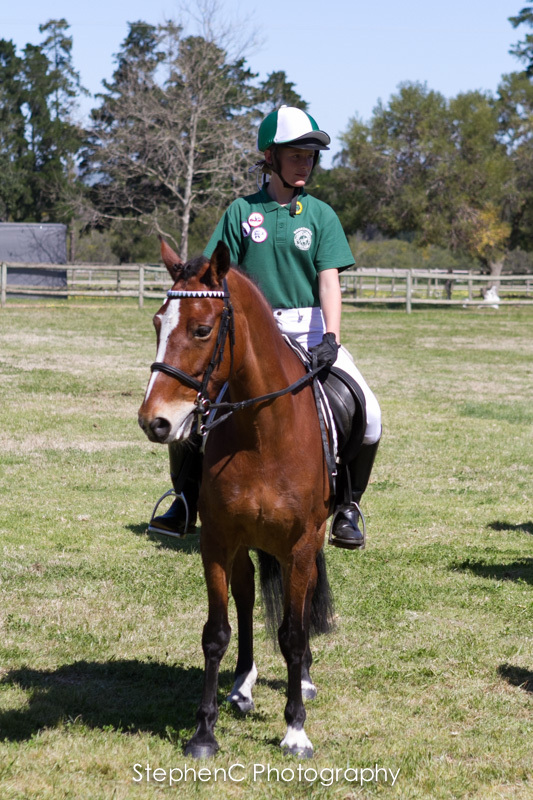 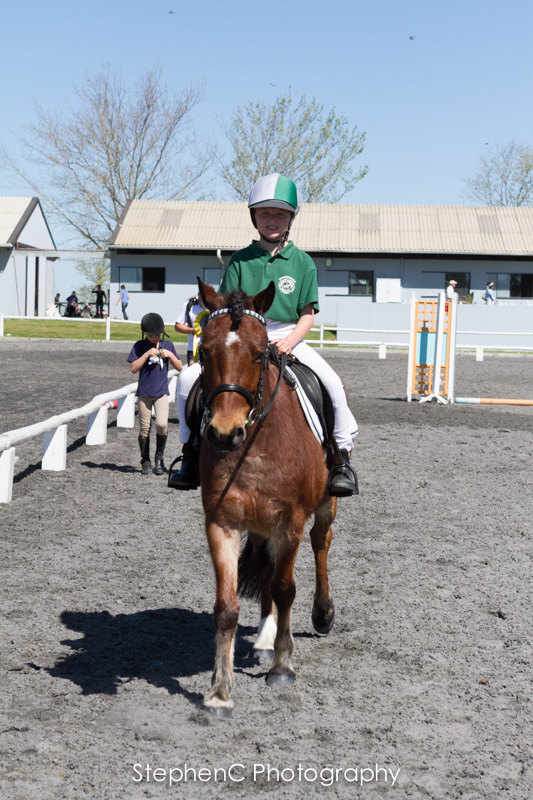 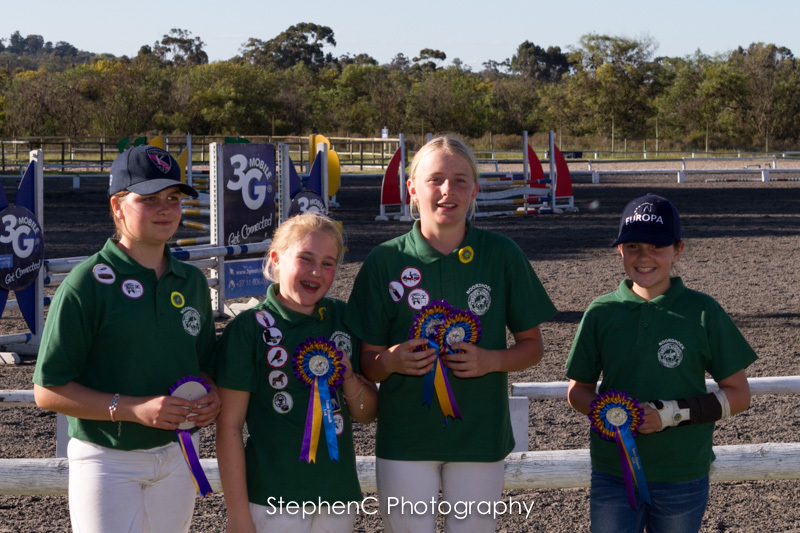 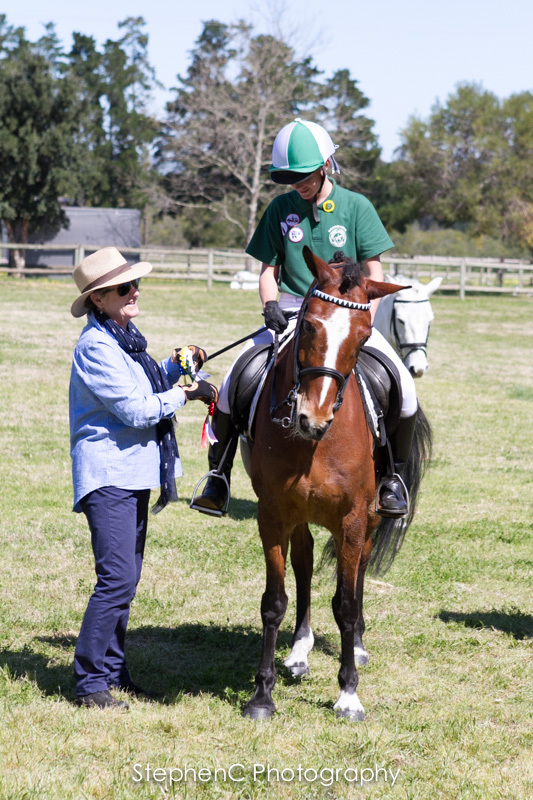 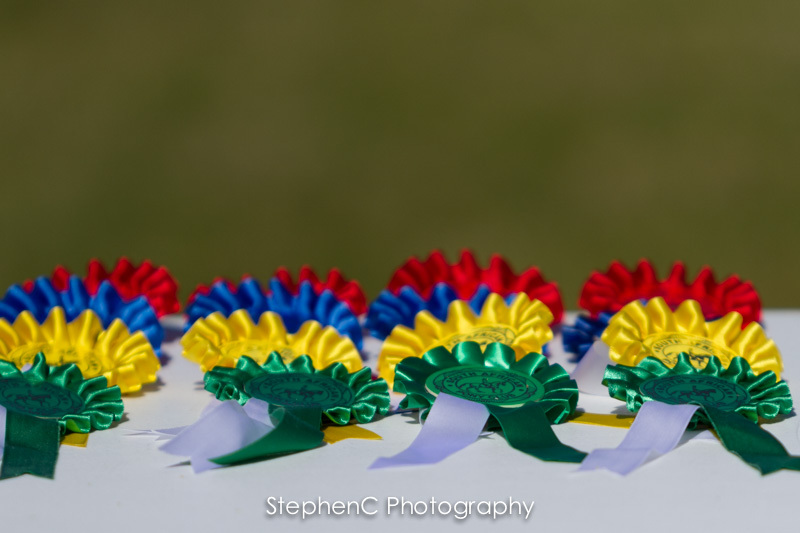 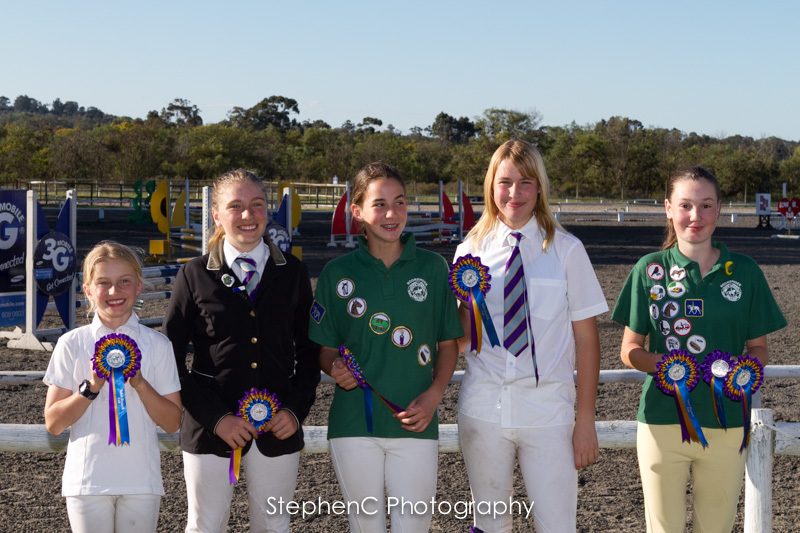 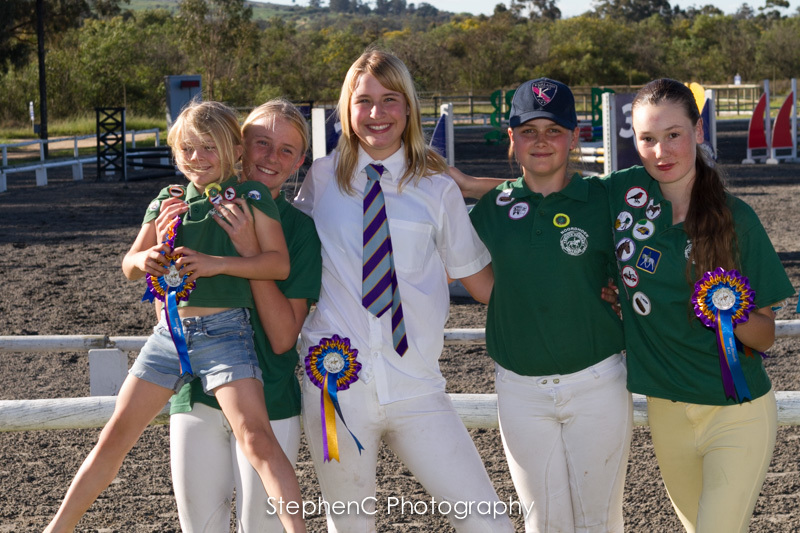 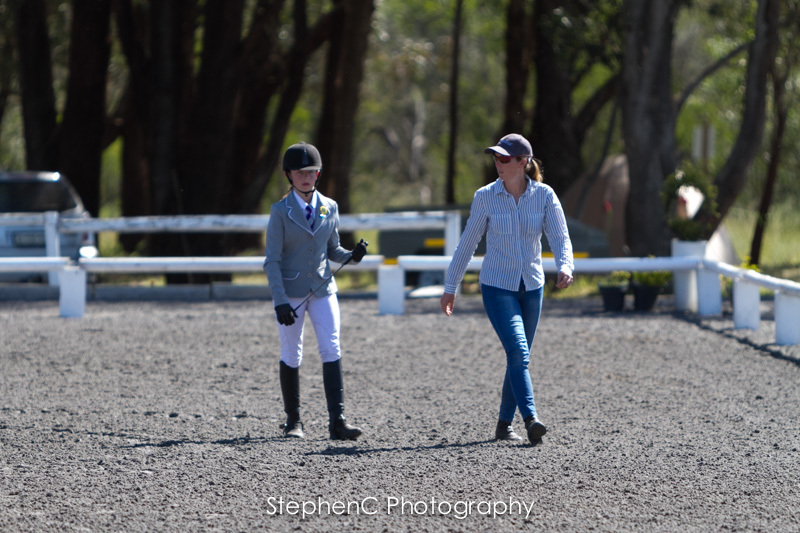 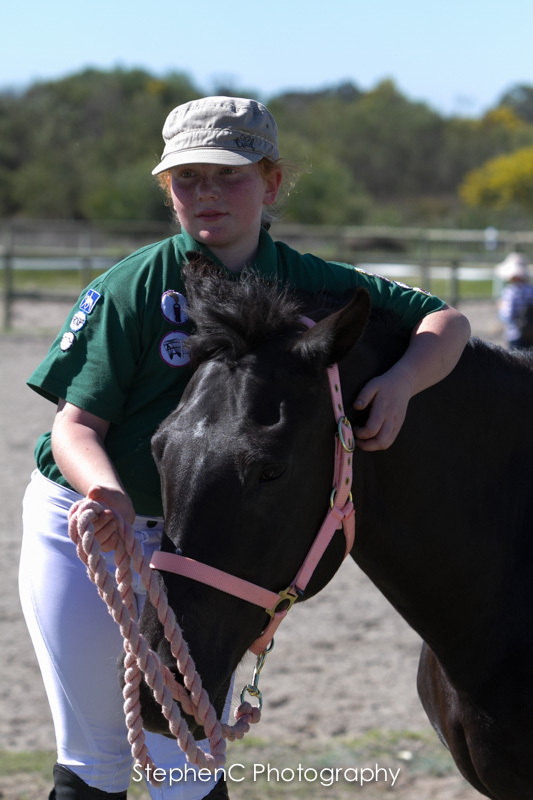 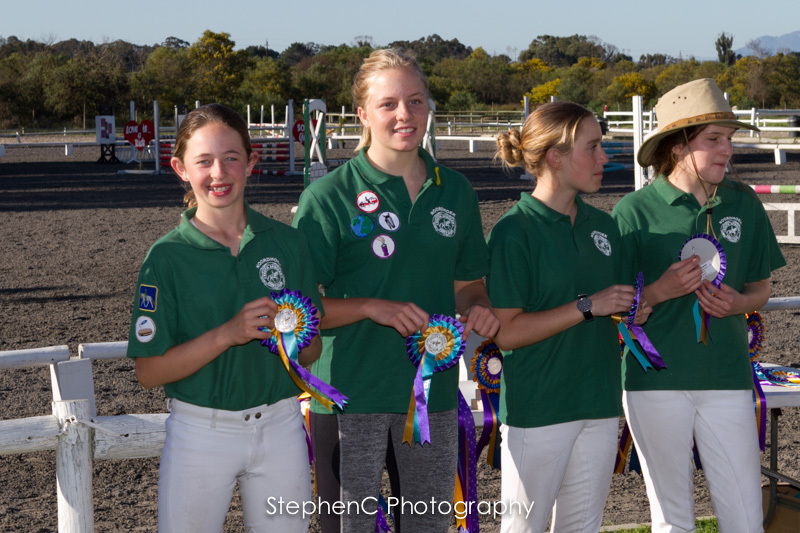 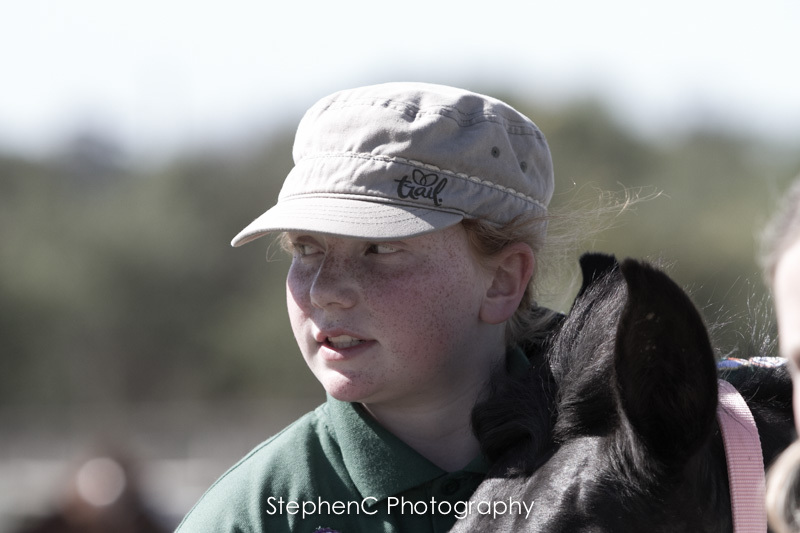 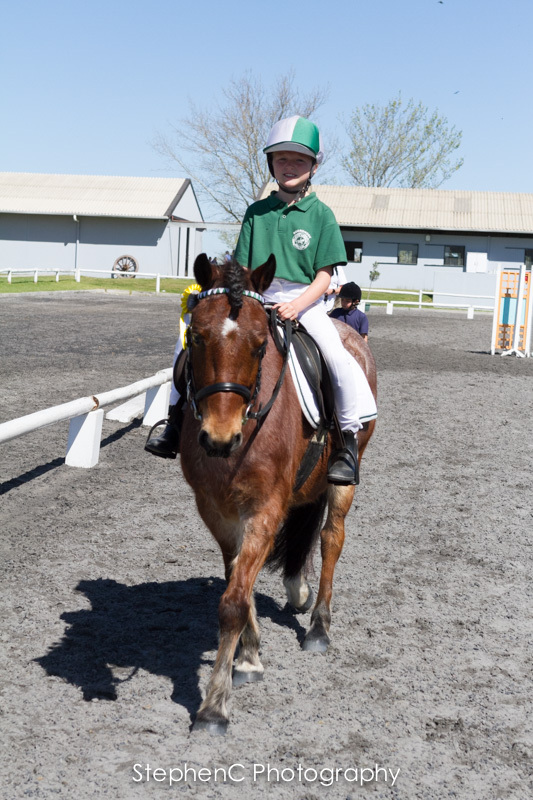 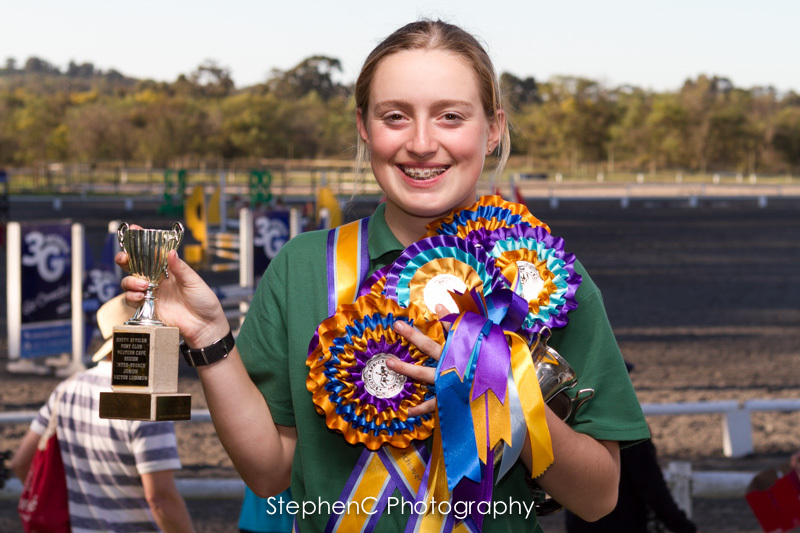 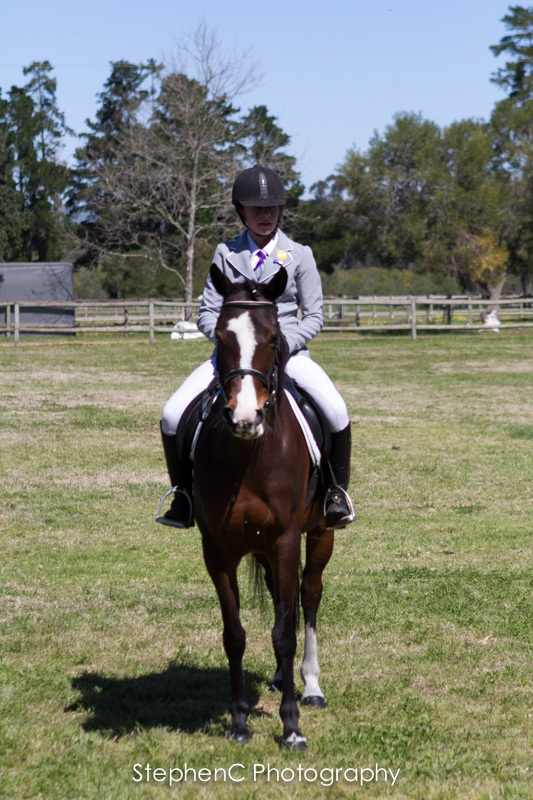 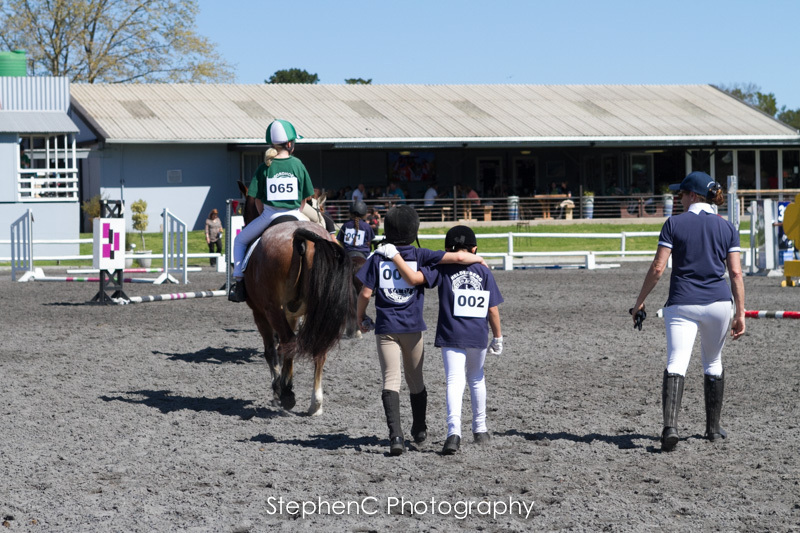 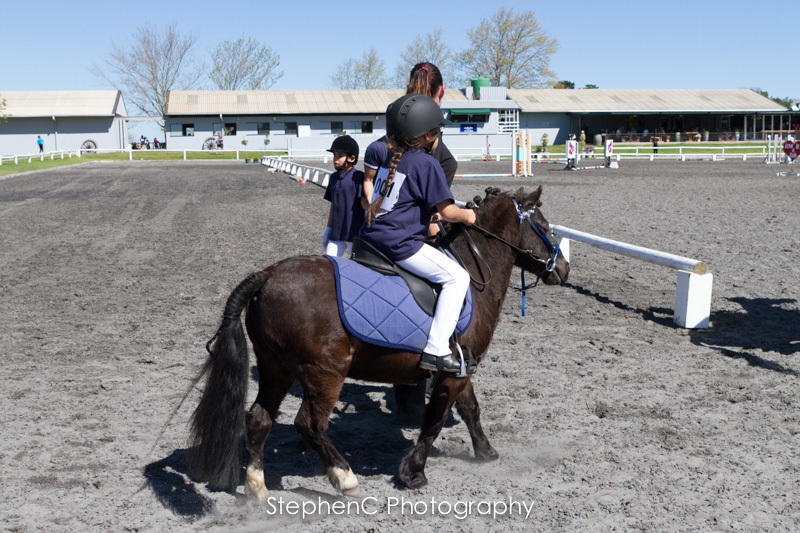 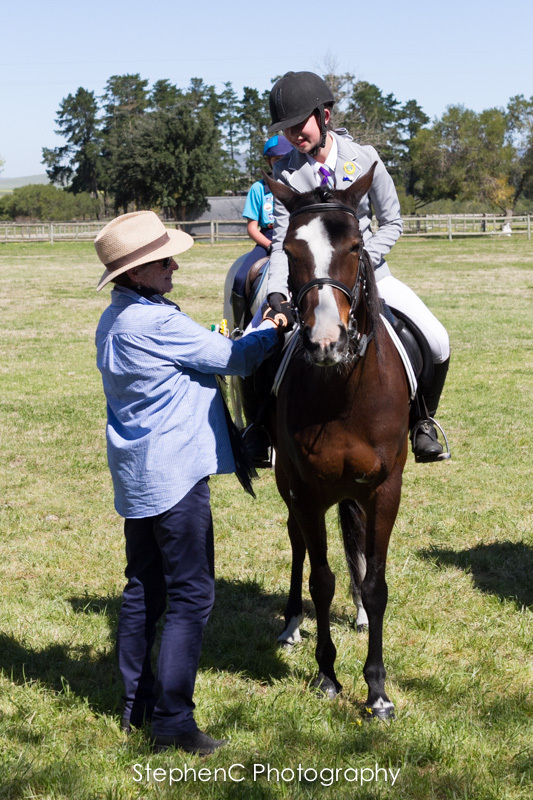 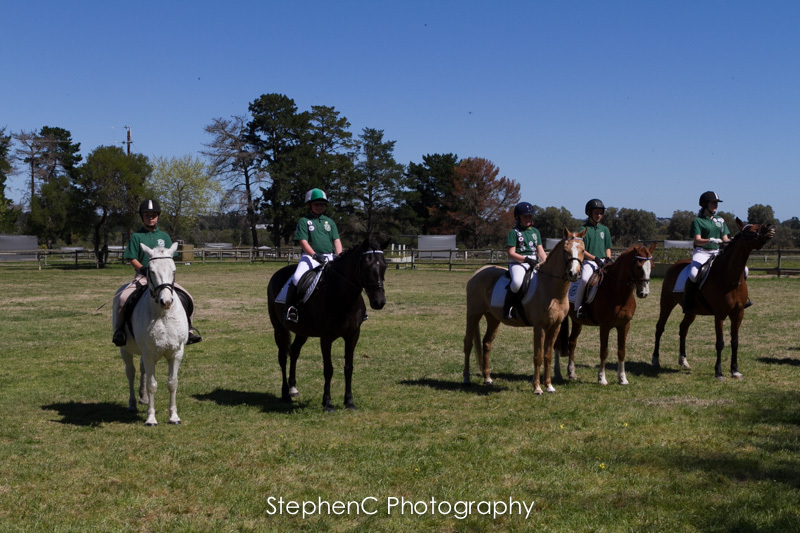 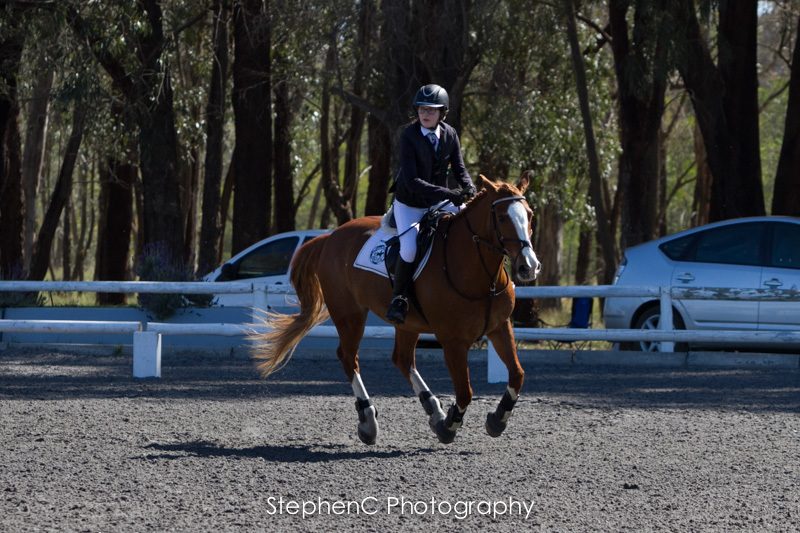 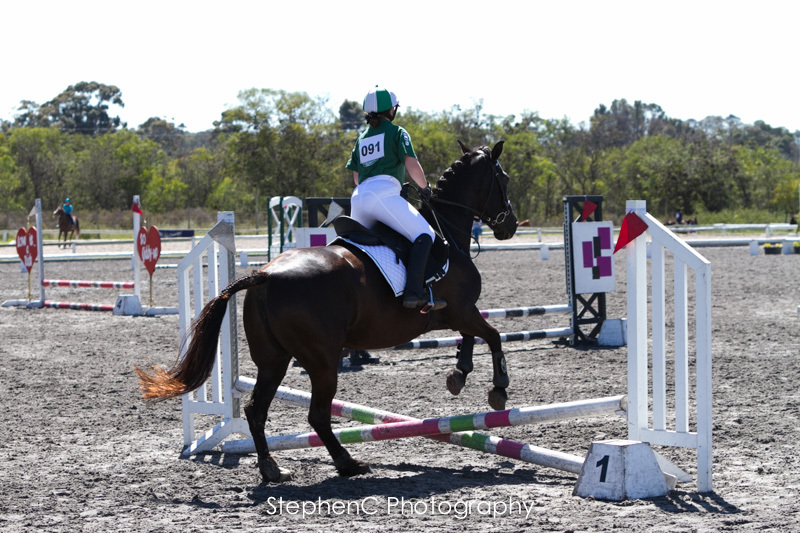 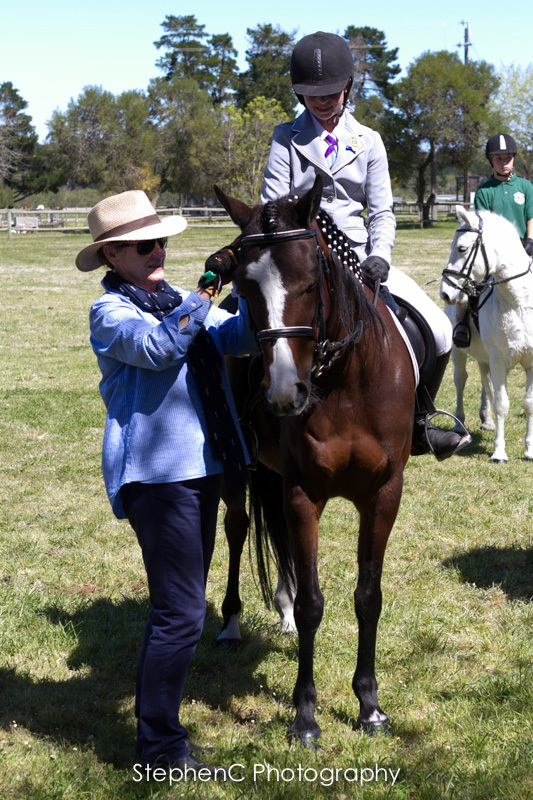 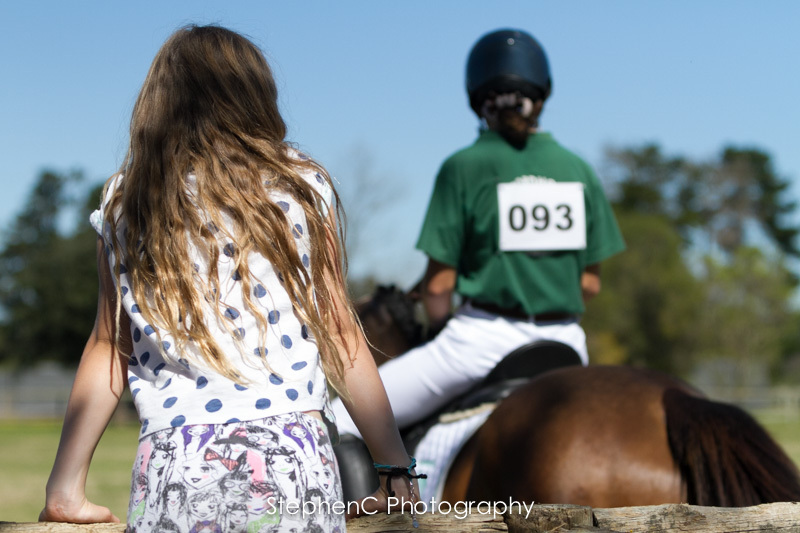 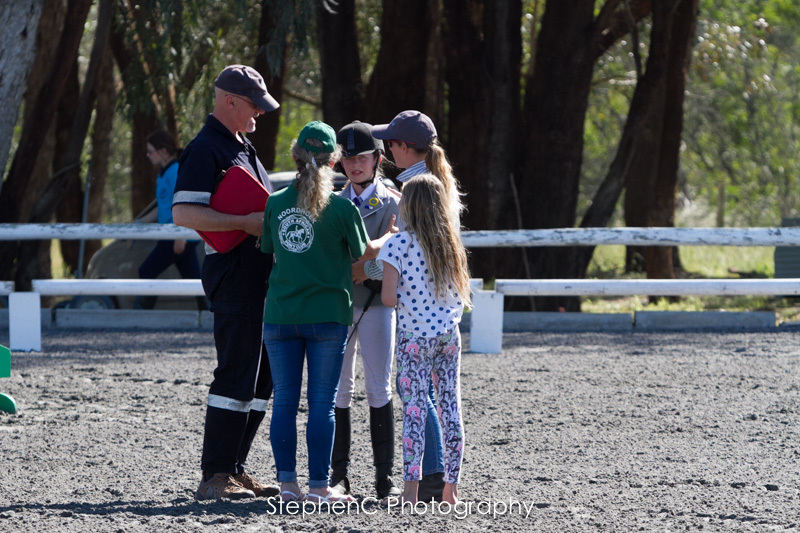 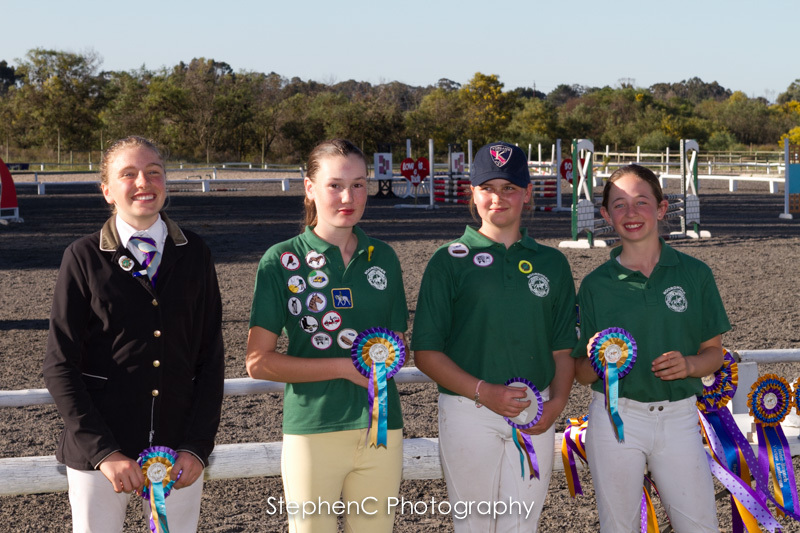 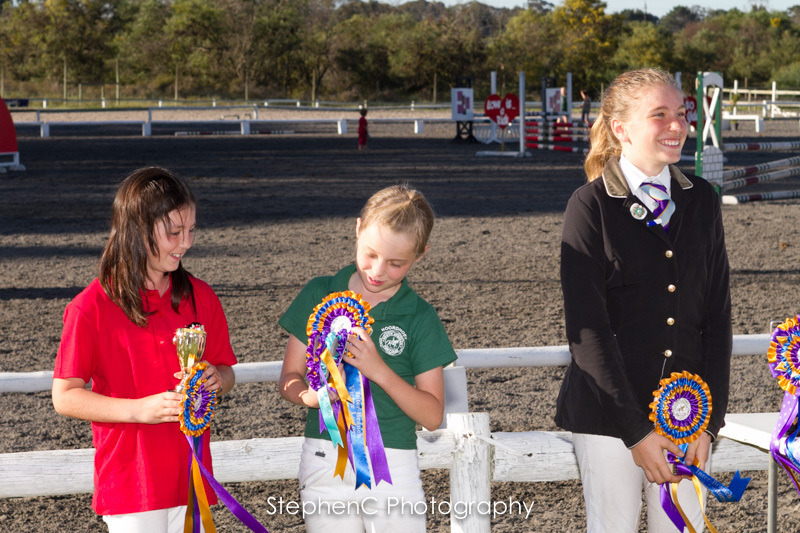 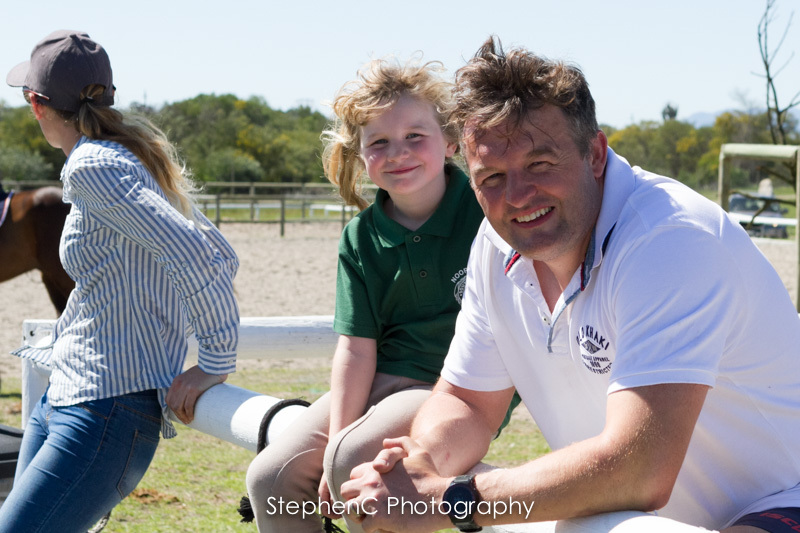 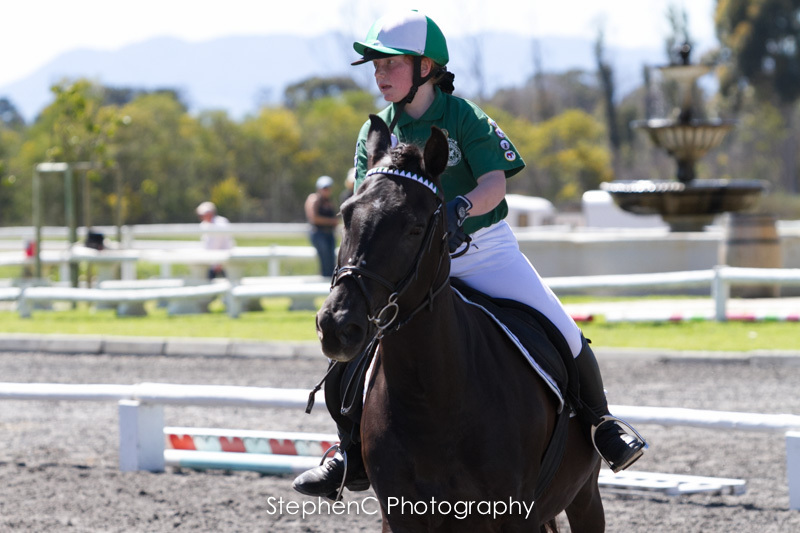 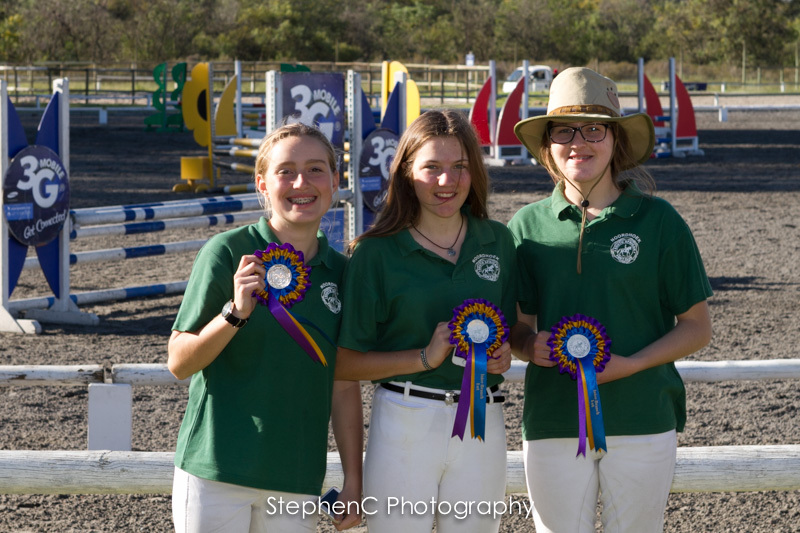 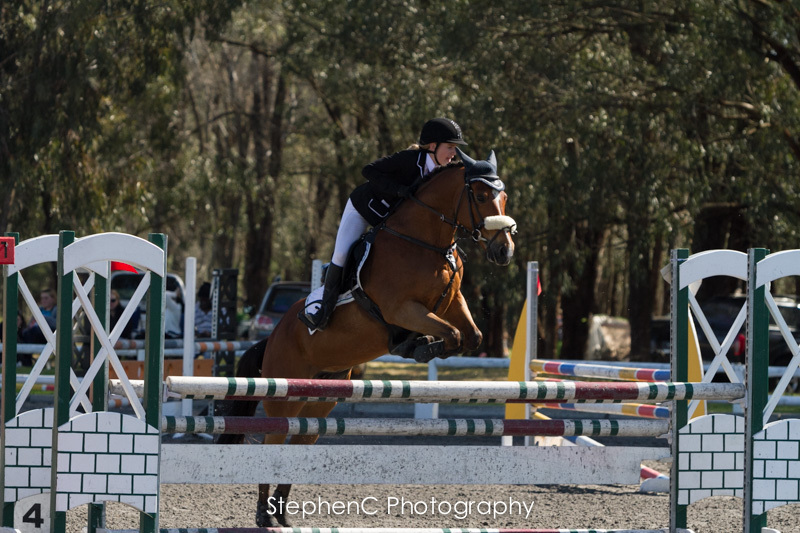 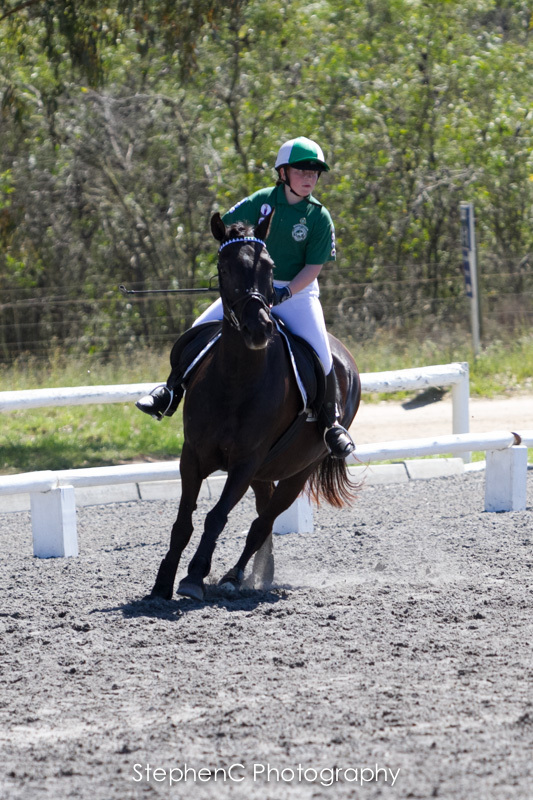 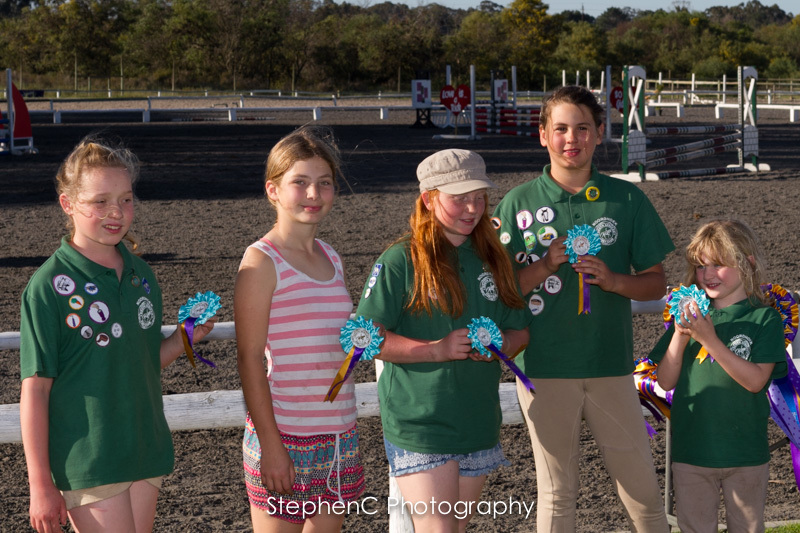 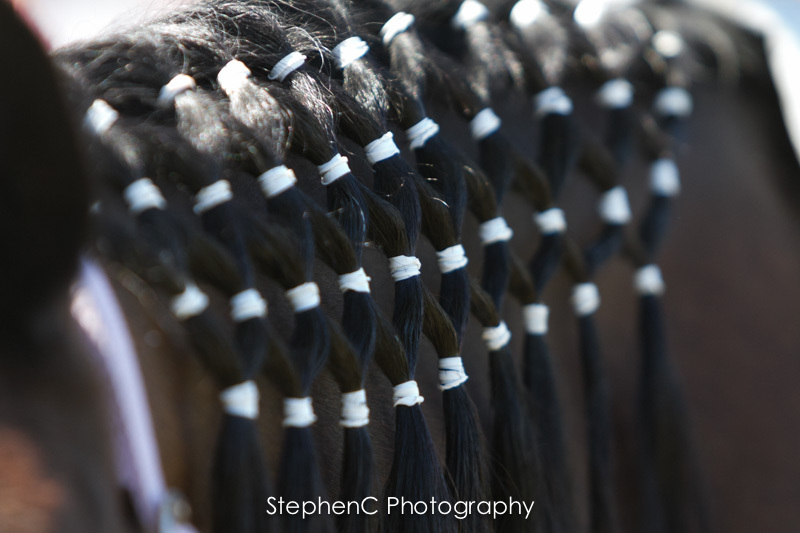 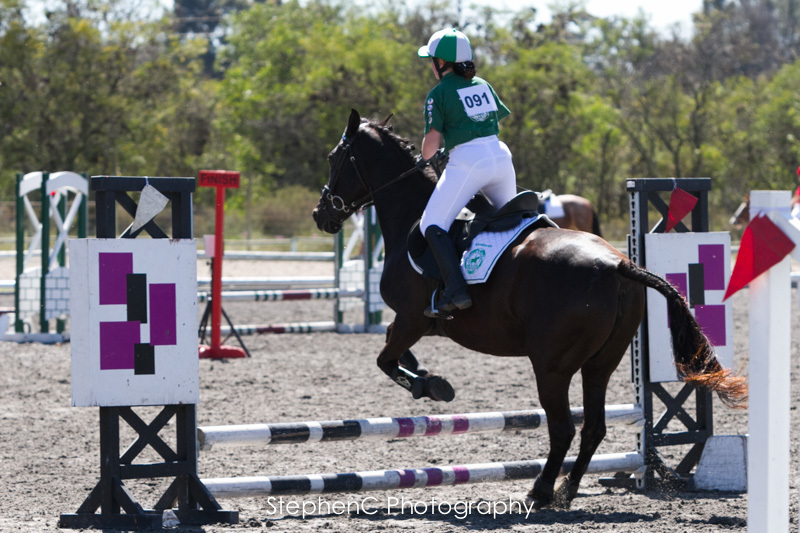 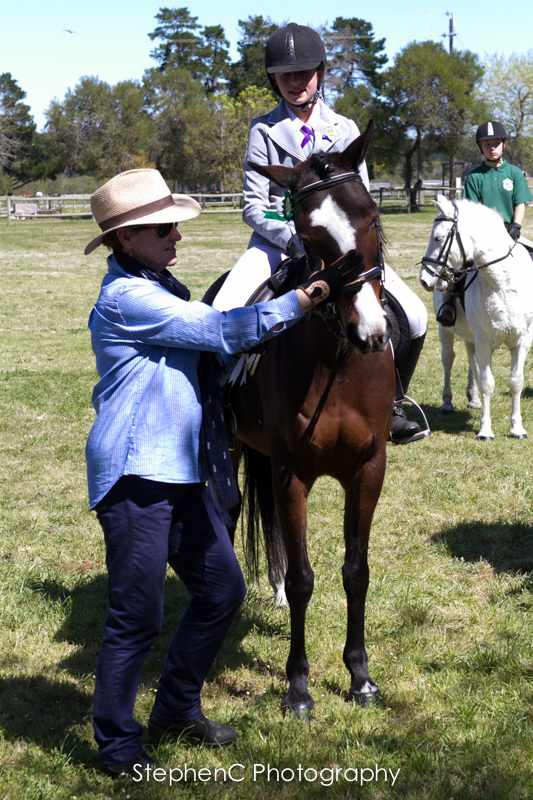 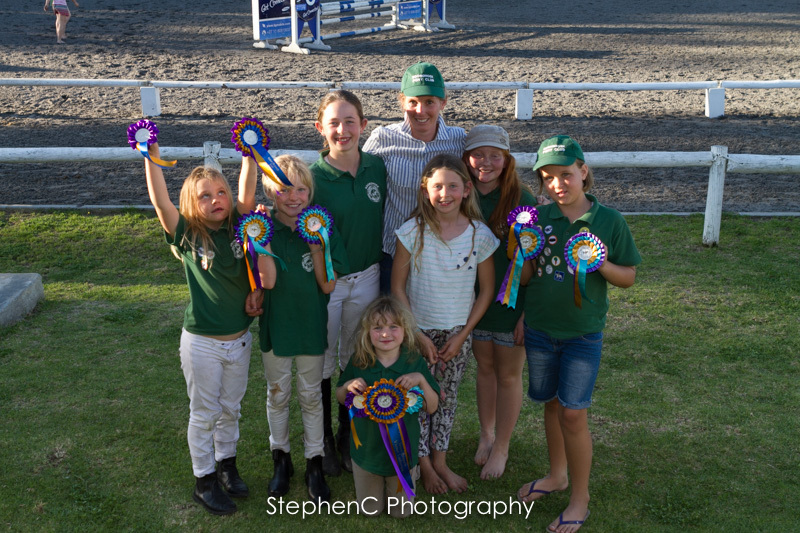 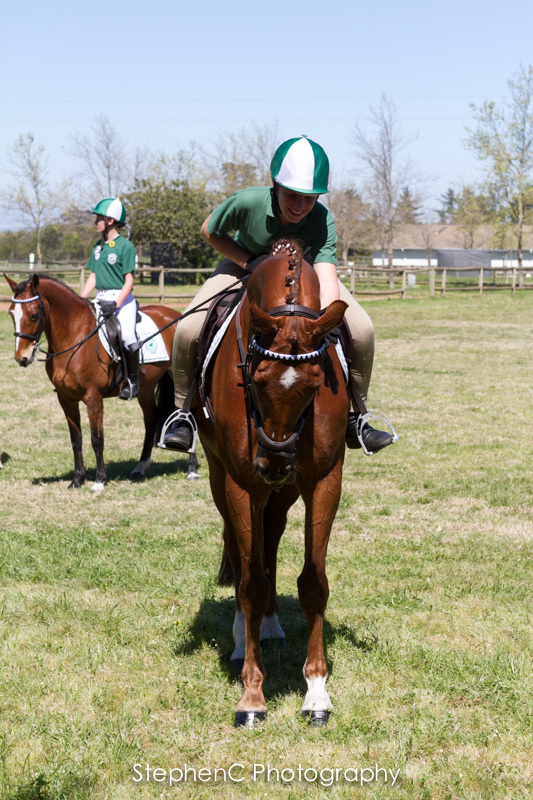 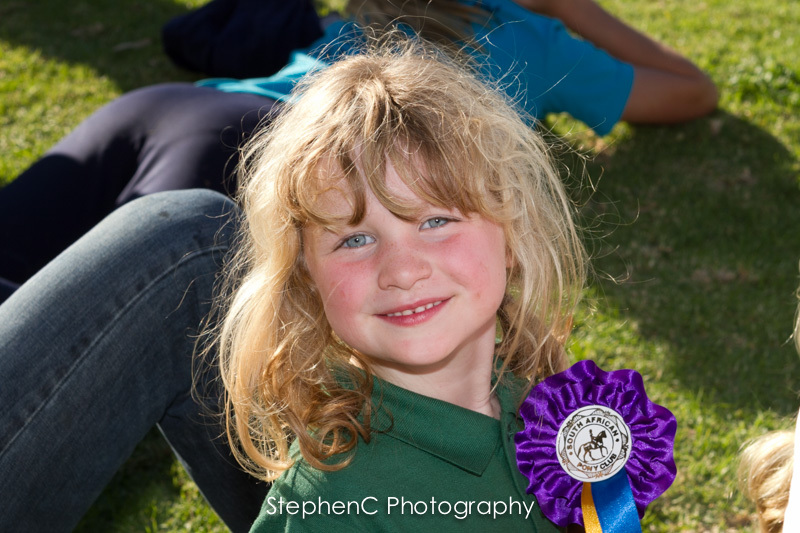 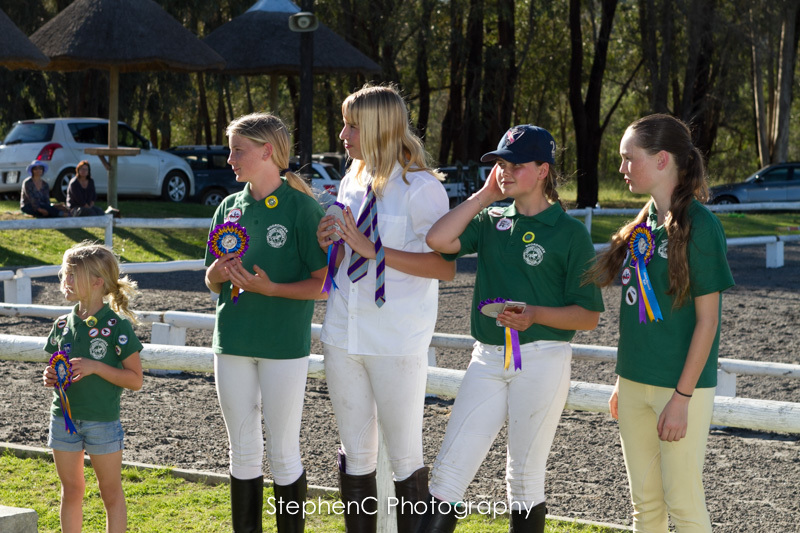 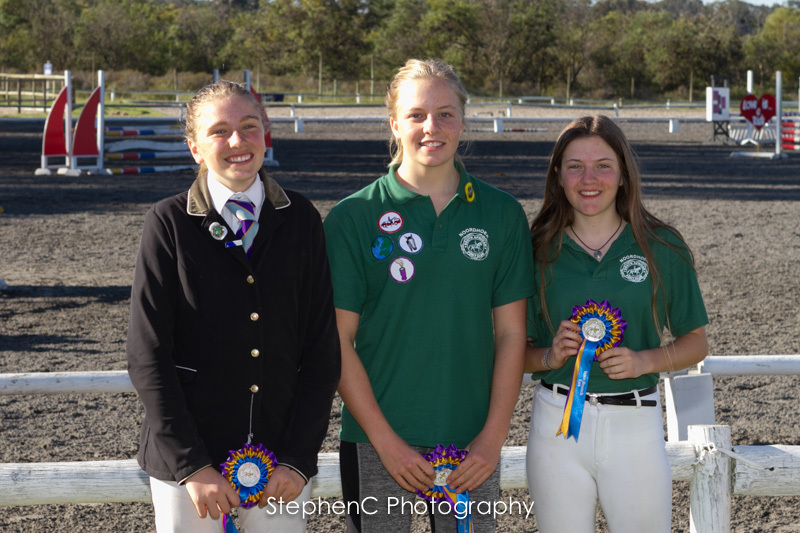 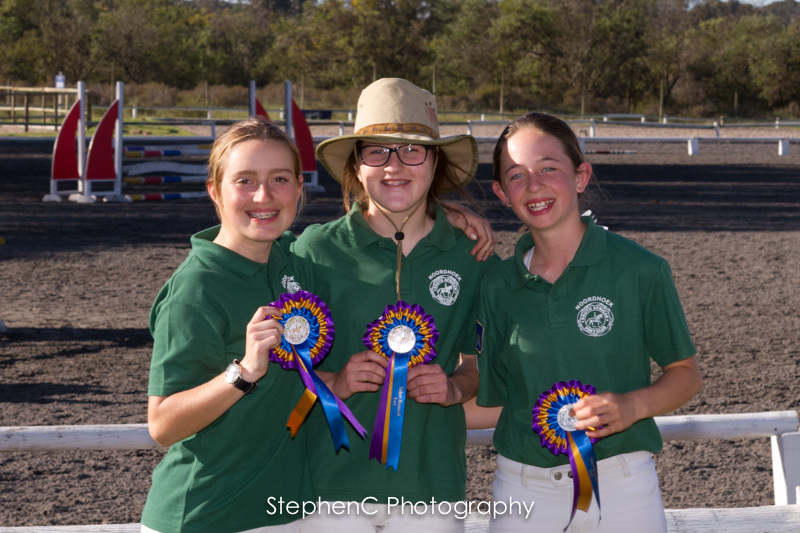 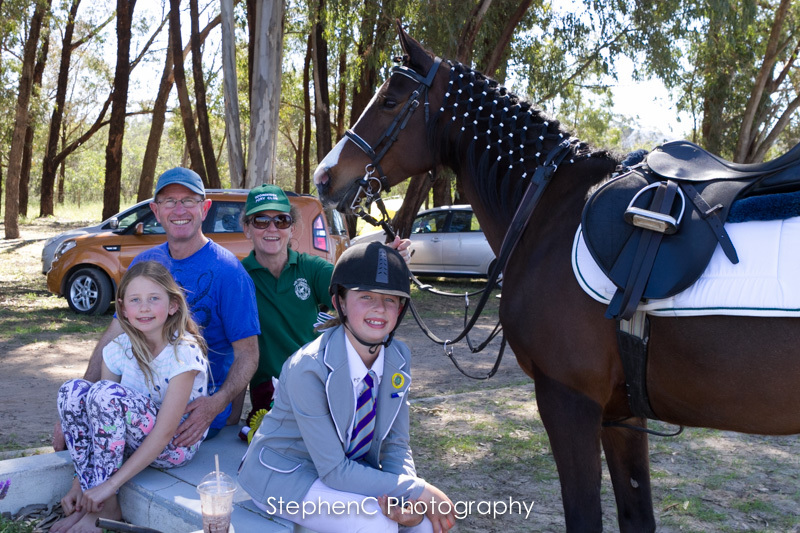 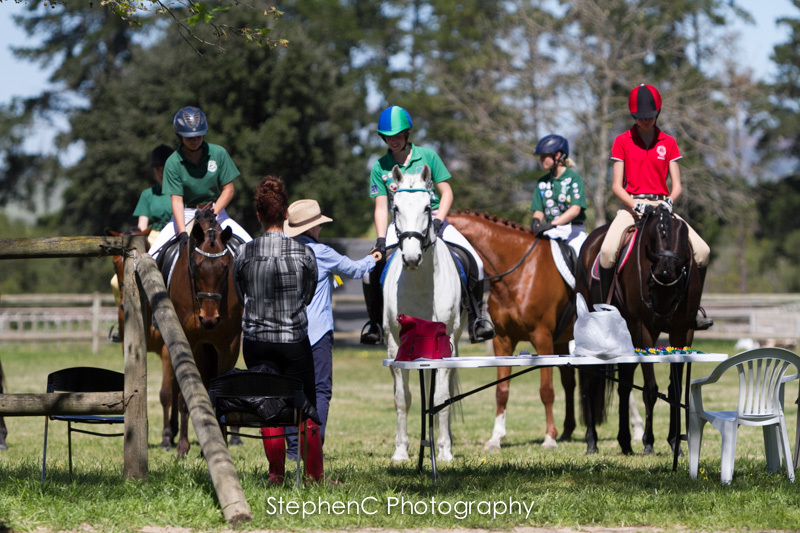 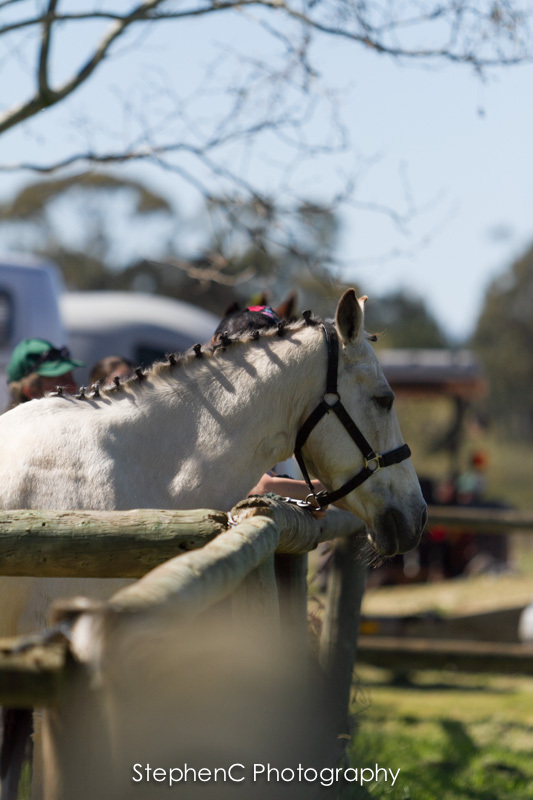 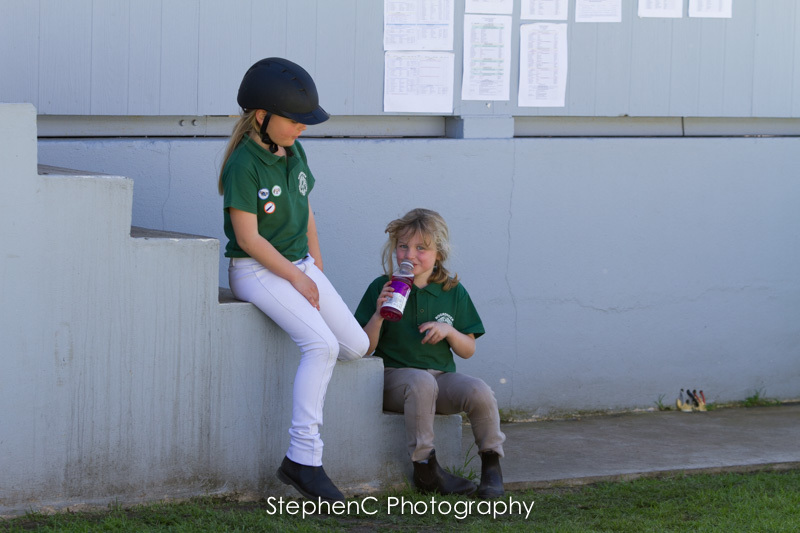 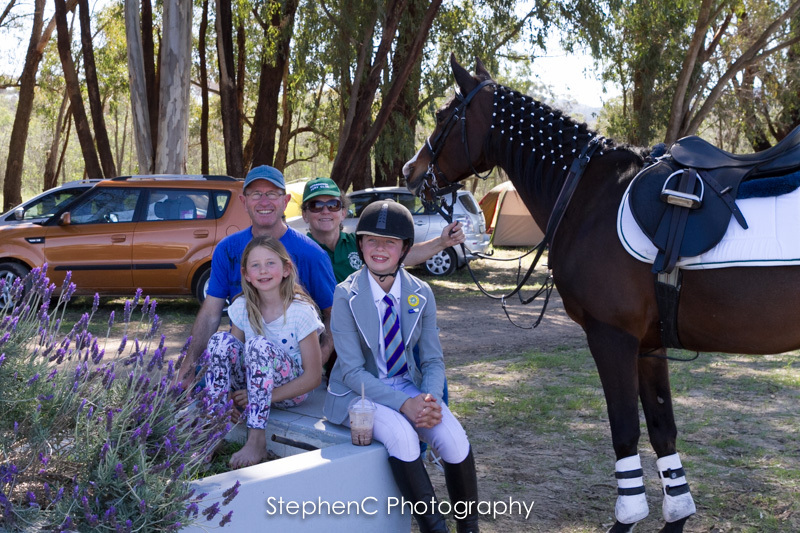 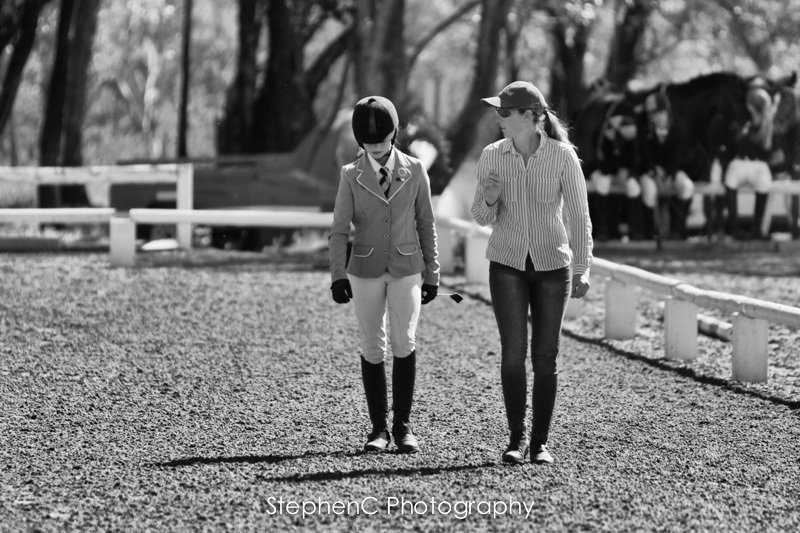 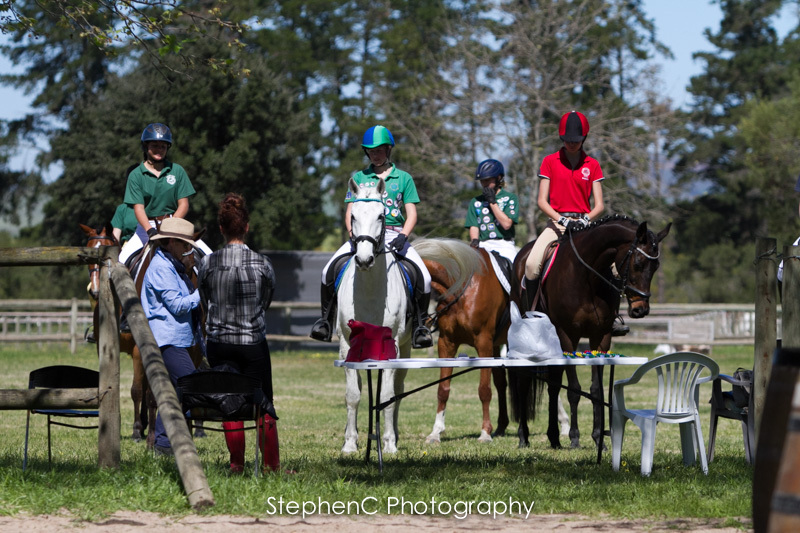 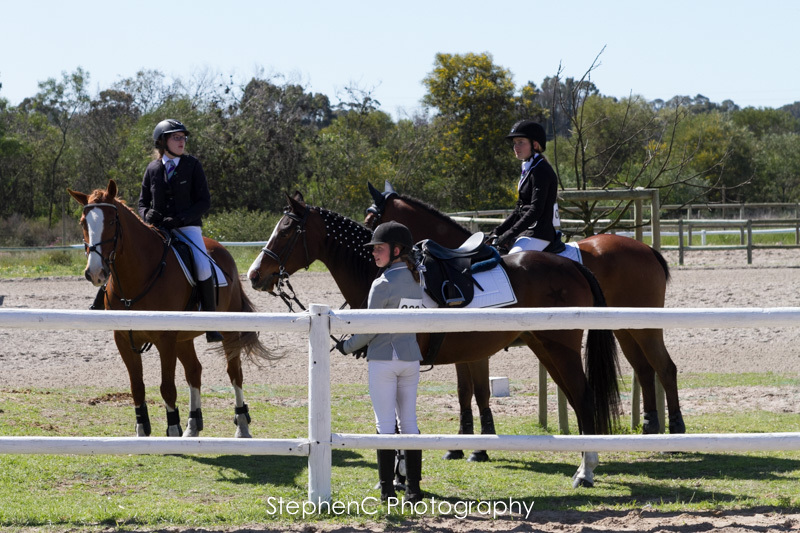 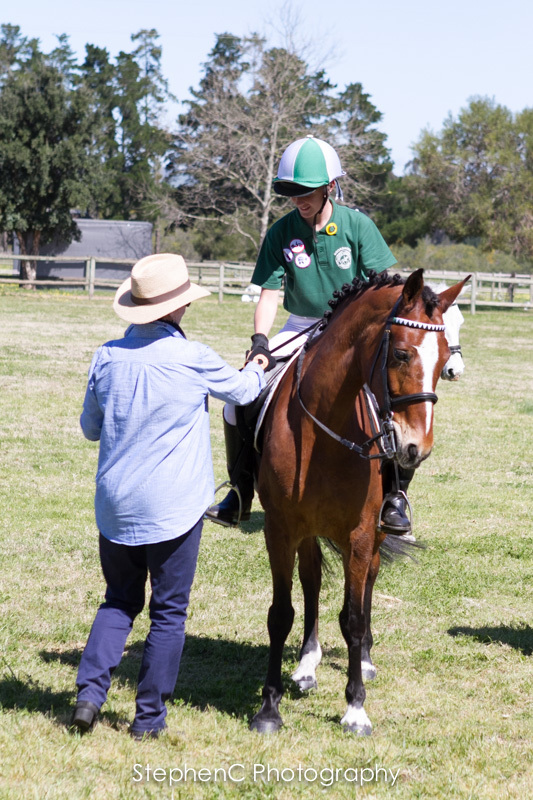 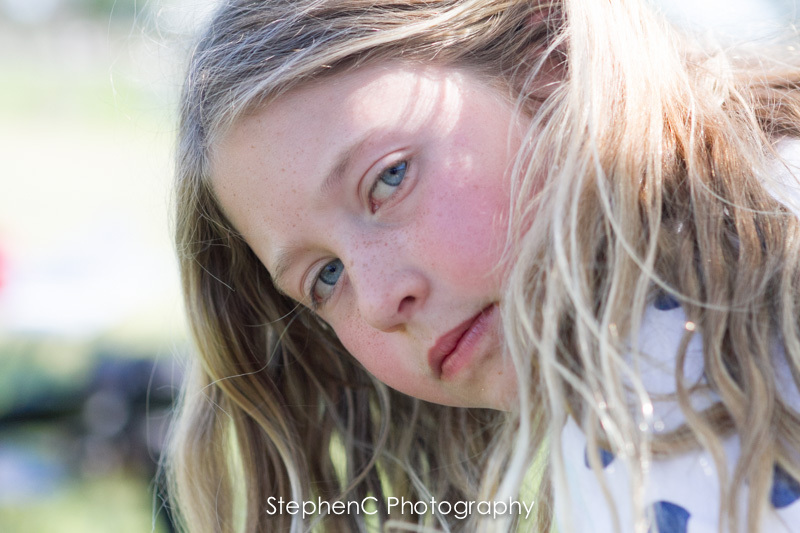 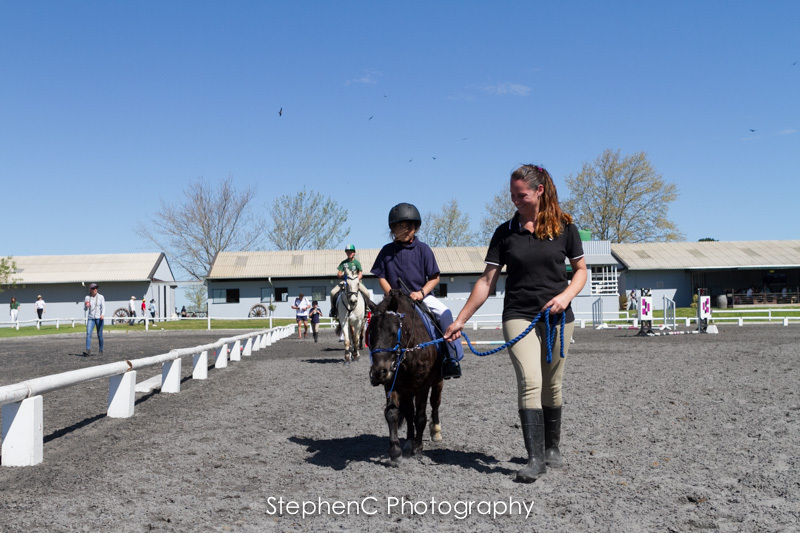 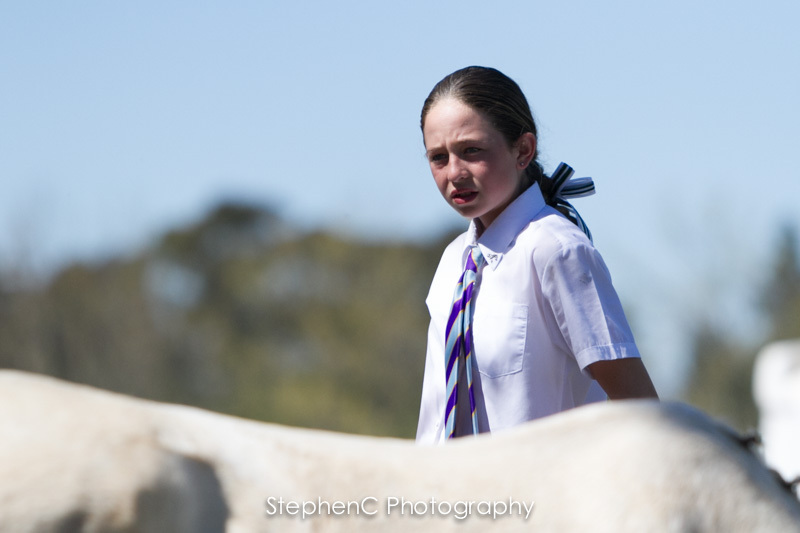 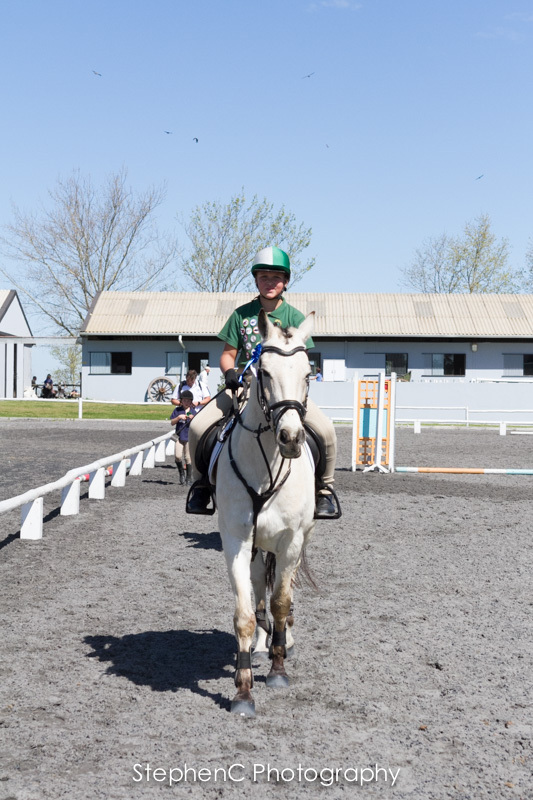 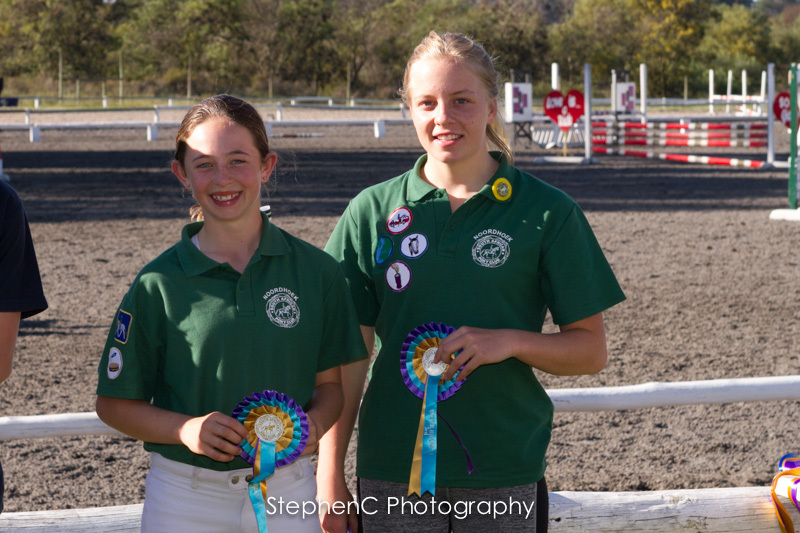 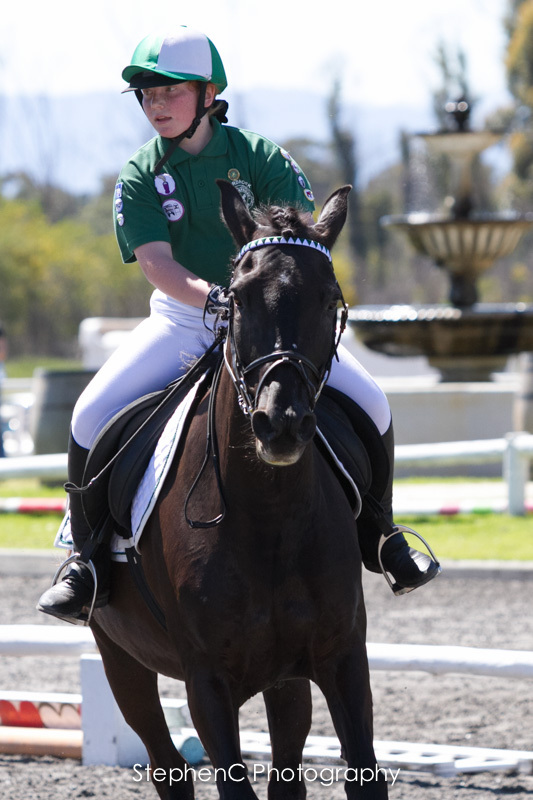 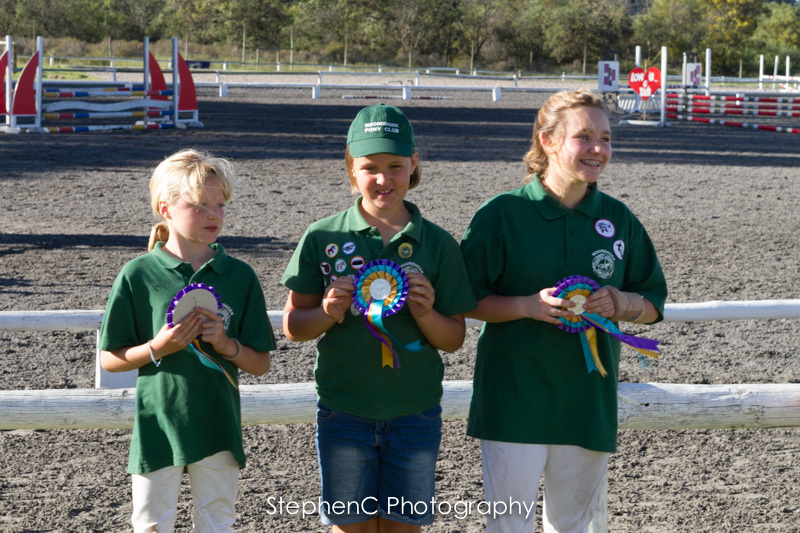 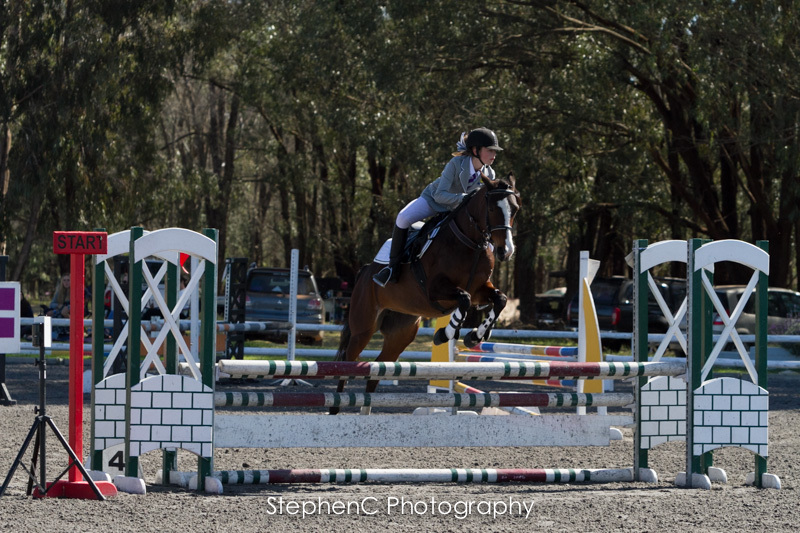 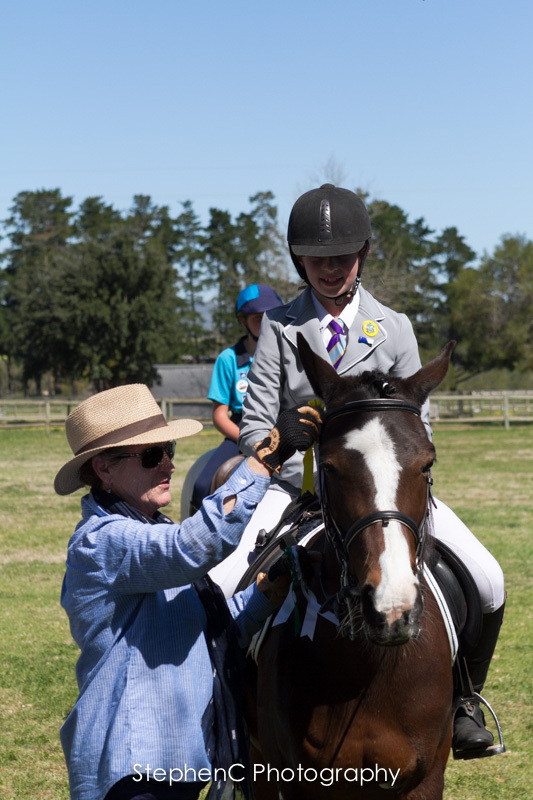 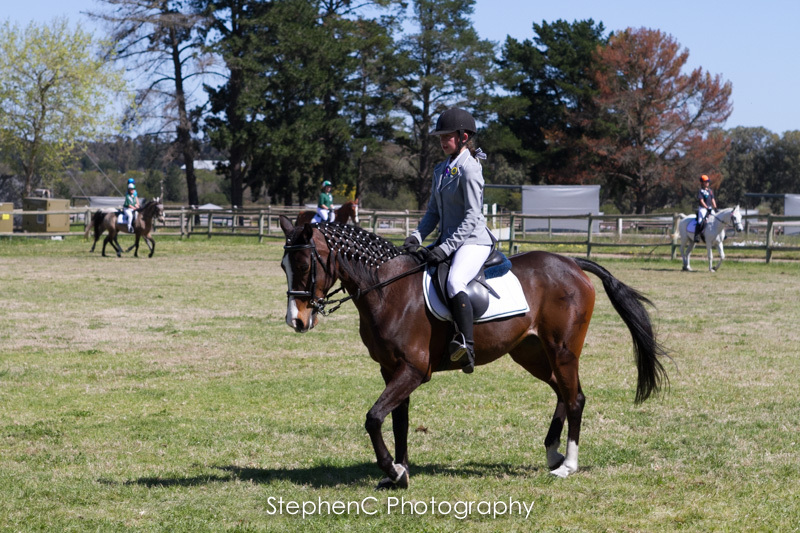 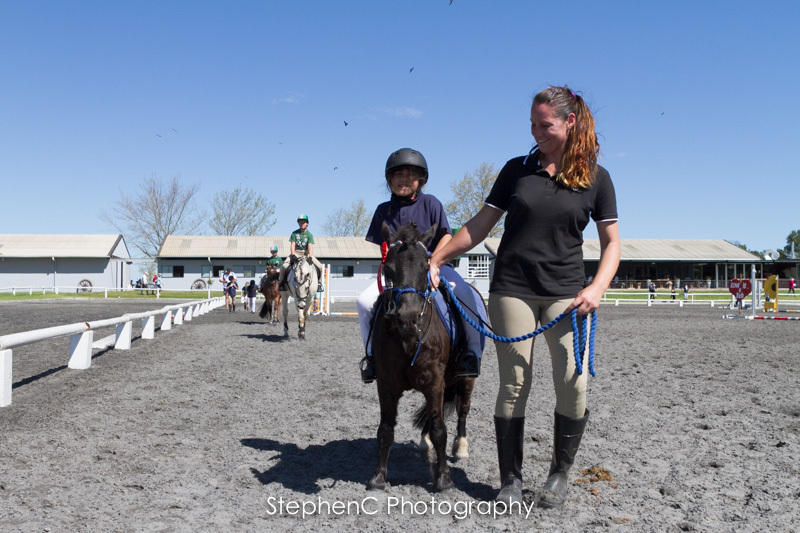 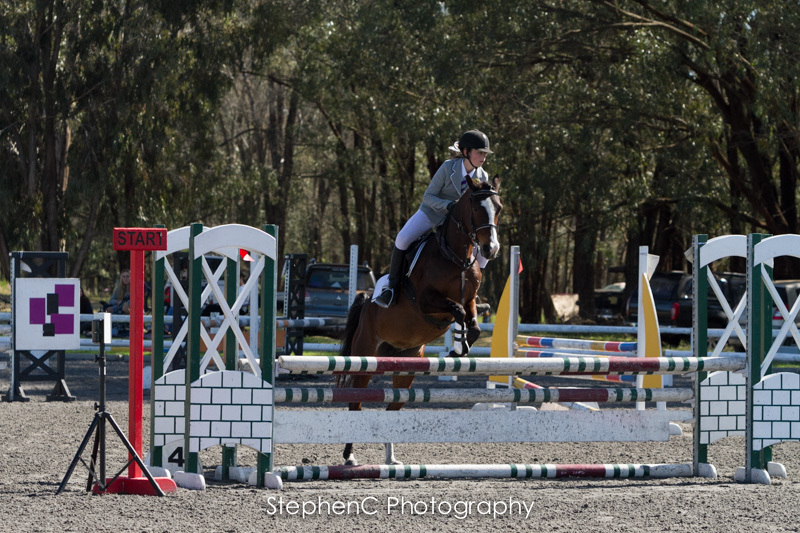 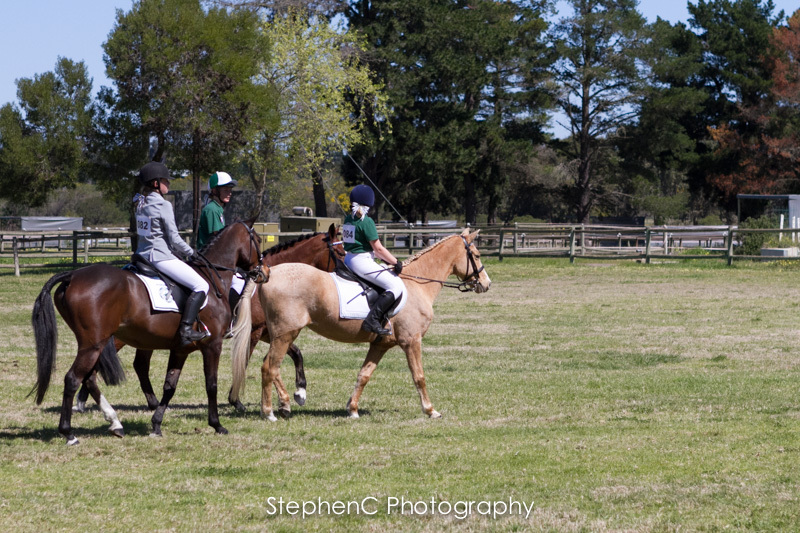 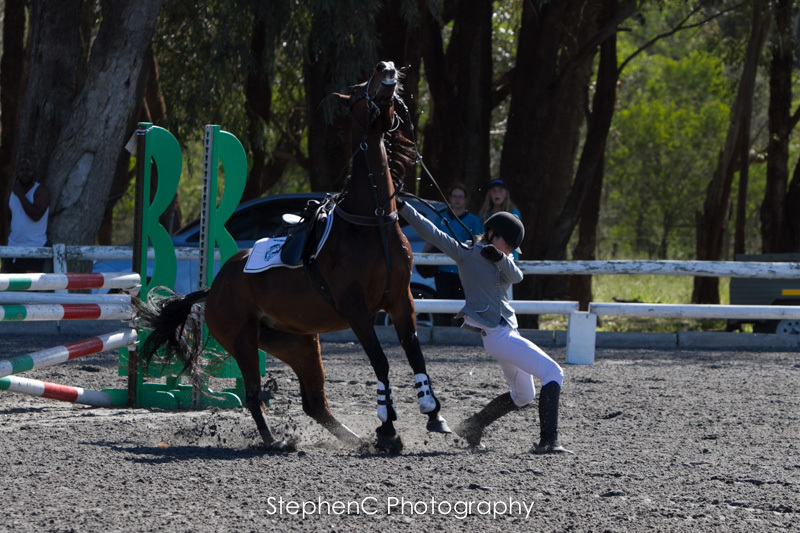 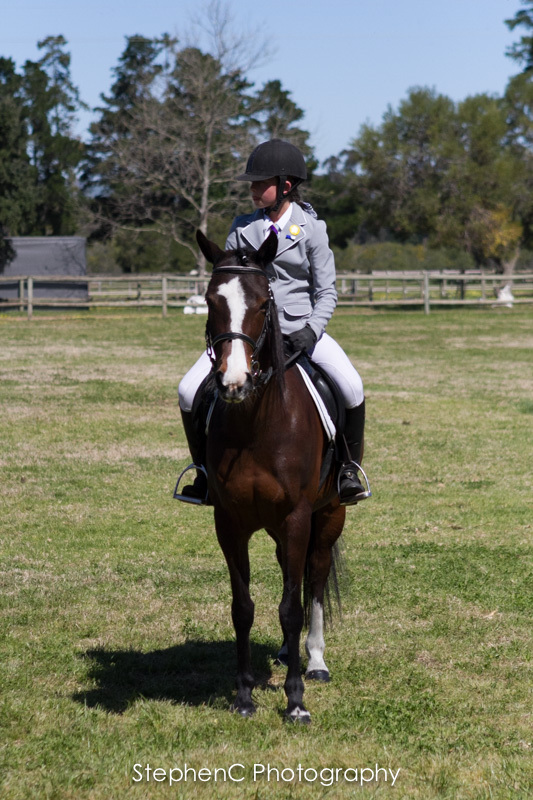 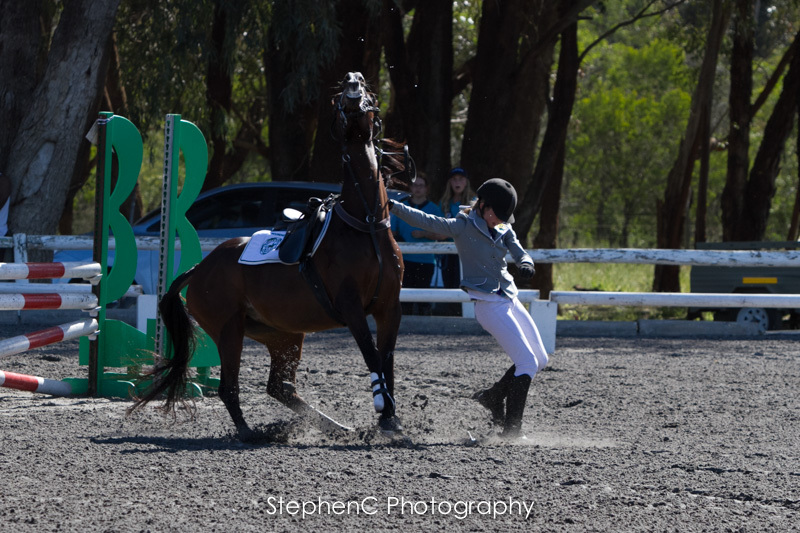 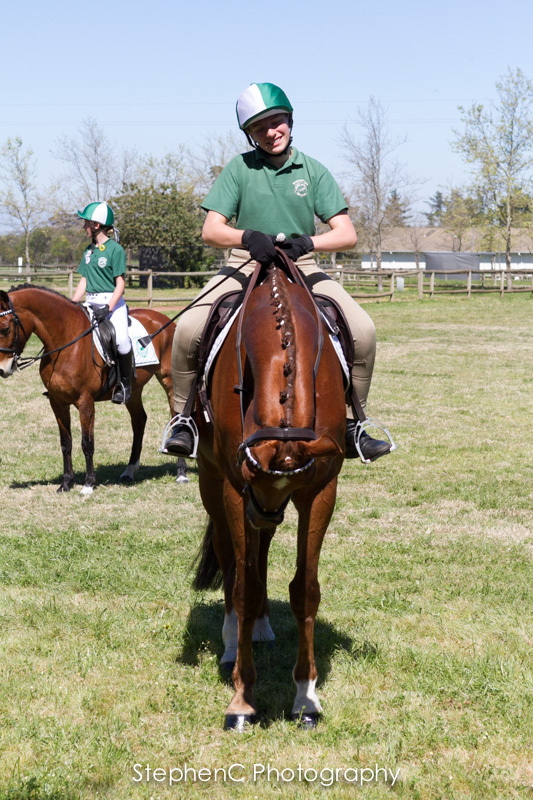 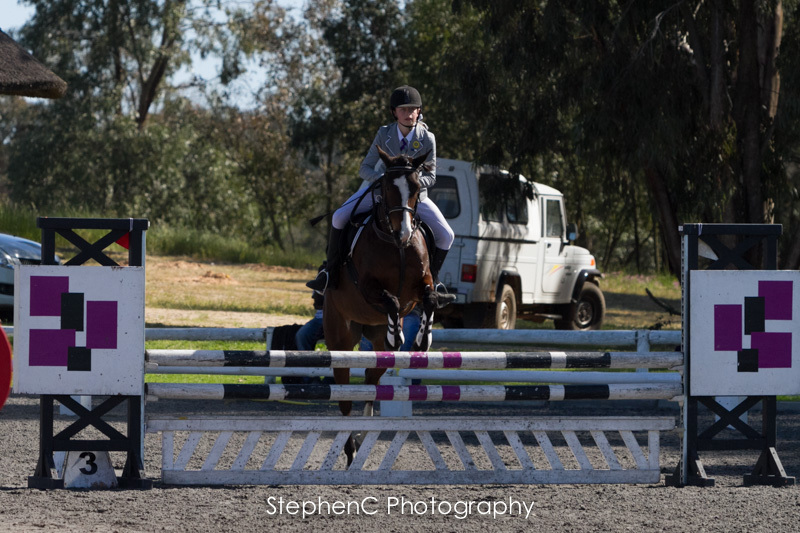 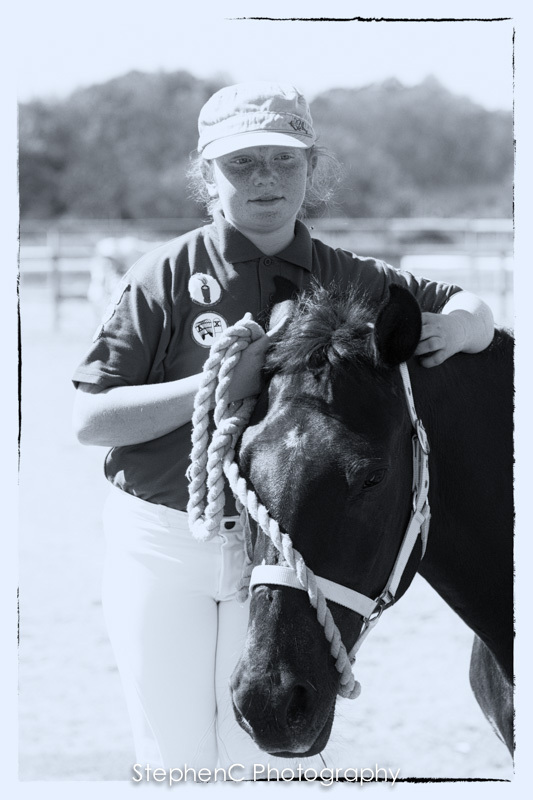 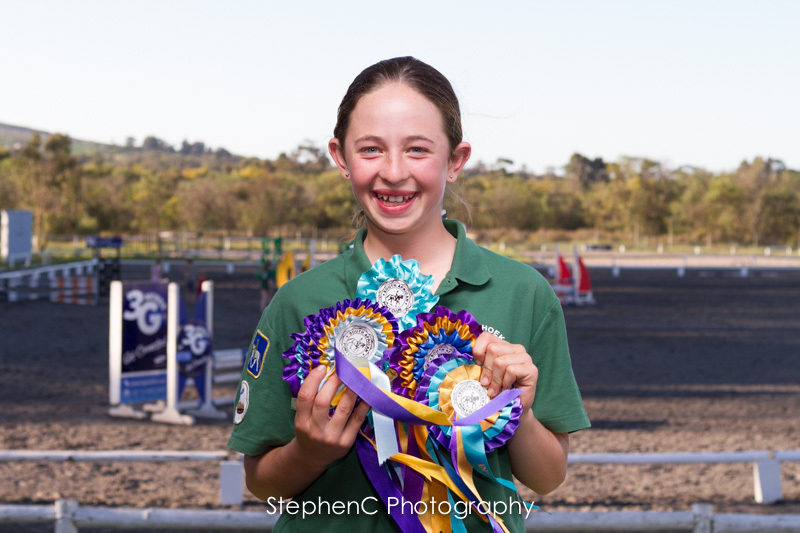 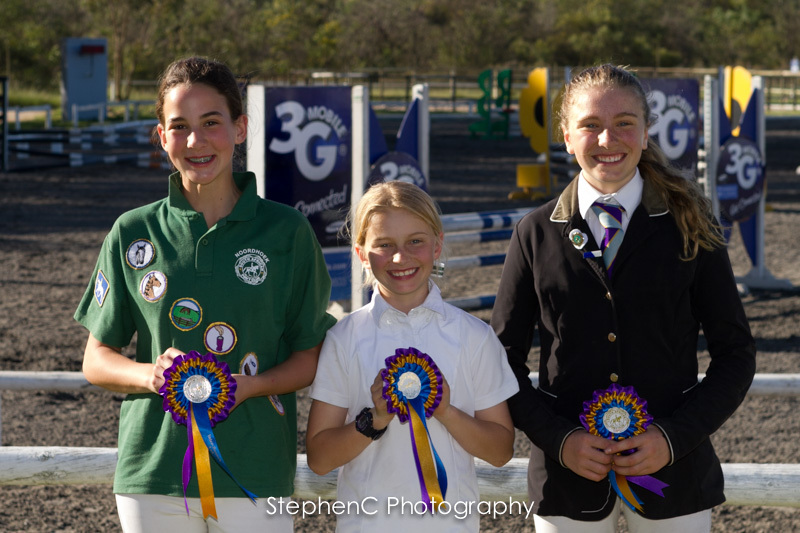 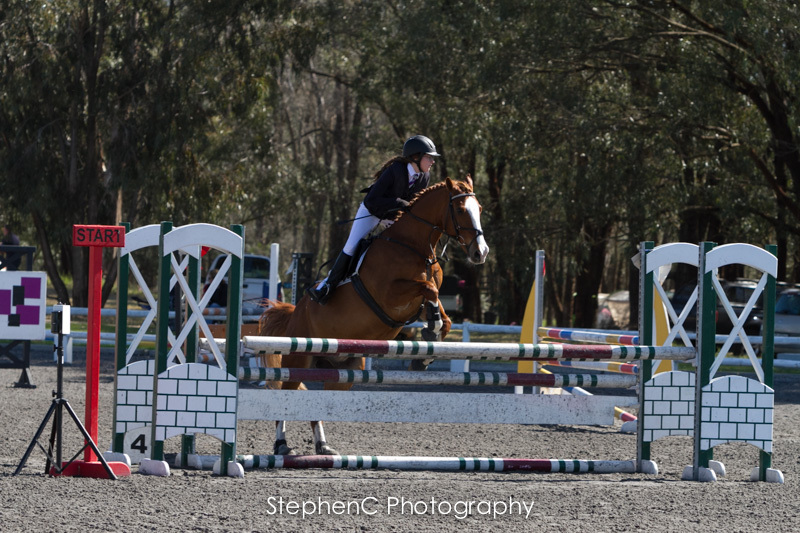 Photos from WP Pony Club Interbranch 2016 competition held at Europa Equestrian on the weekend of 10 & 11 September 2016. 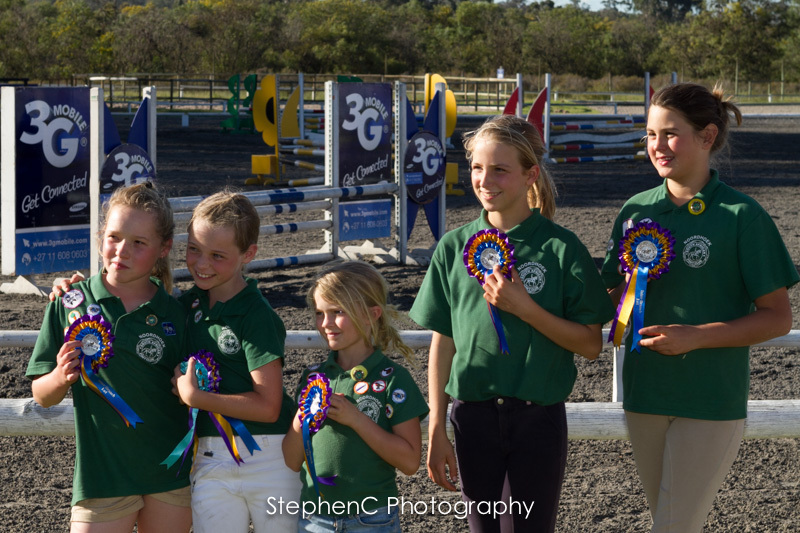 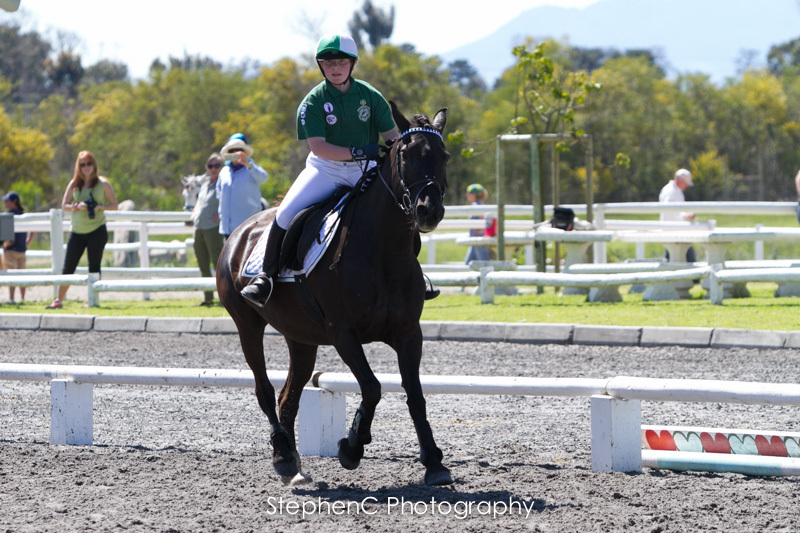 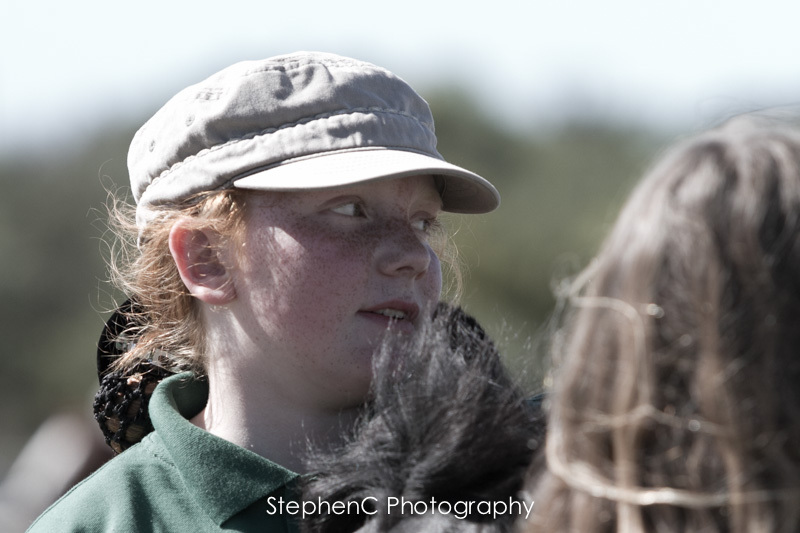 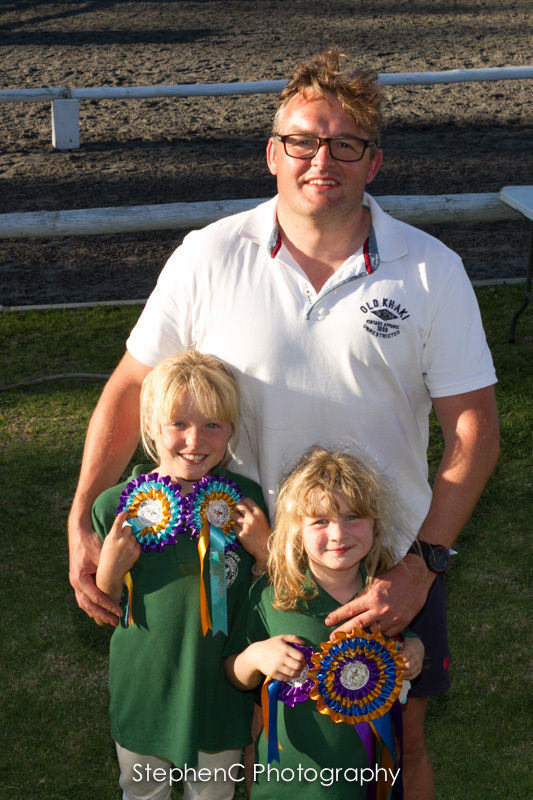 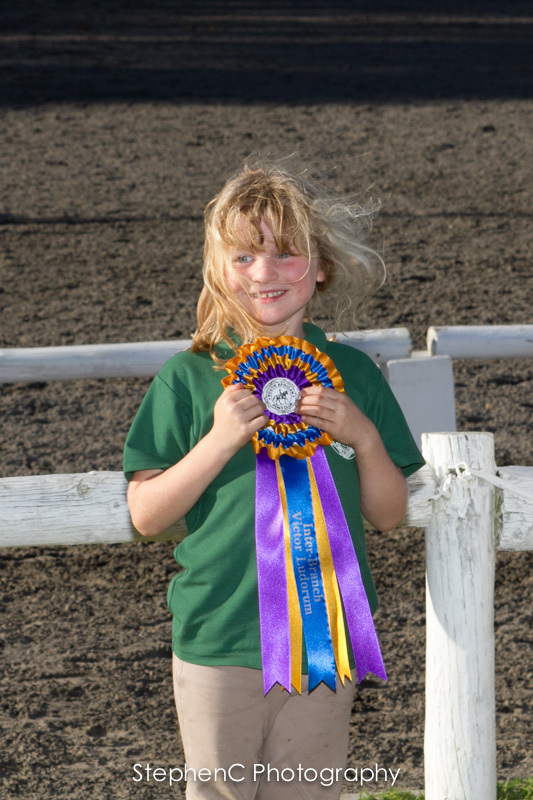 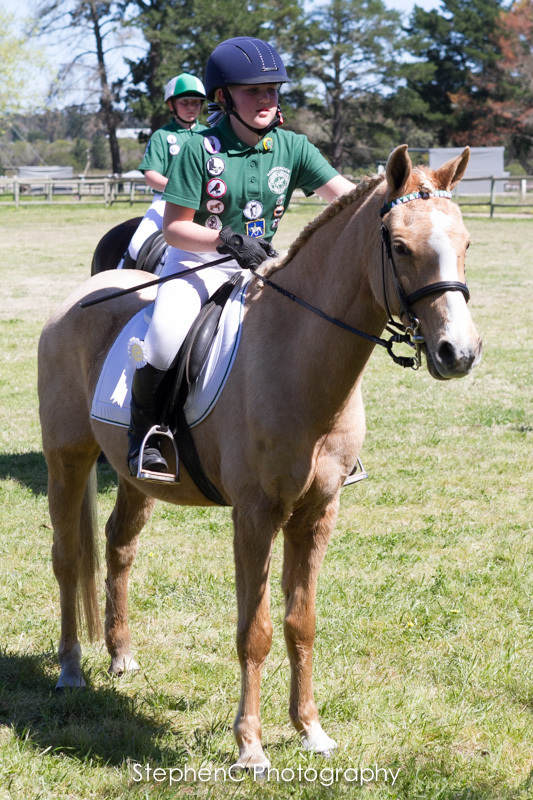 Well done to Noordhoek Pony Club on winning the club title and to all riders. 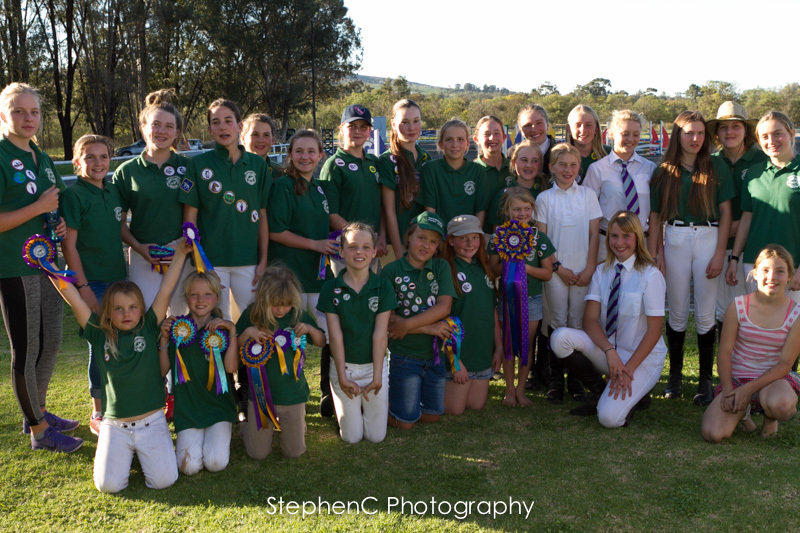 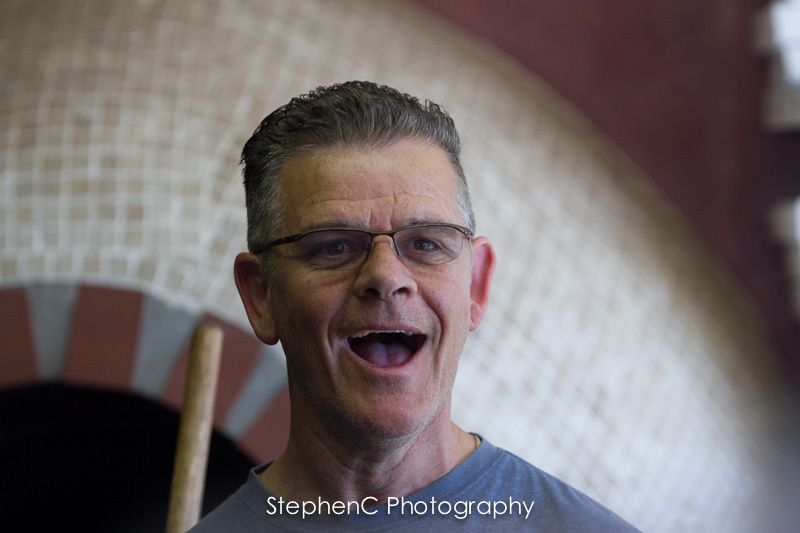 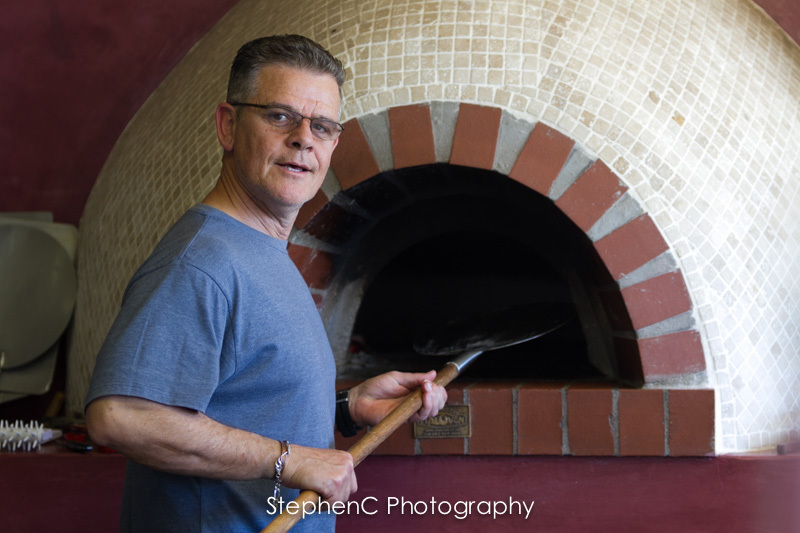 Thanks and well done to the organisers – it was a great weekend filled with fun and excitement.